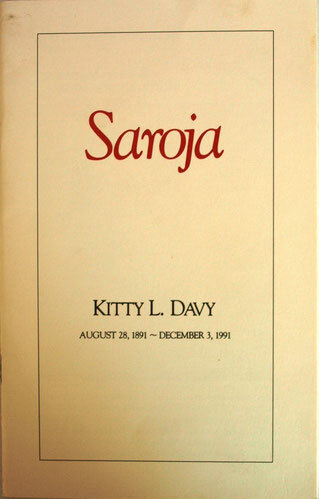 Kitty Davy - meherbabatravels jimdo page! Katherine Laura ( Kitty ) Davy " Saroja "
1930s - Courtesy of the Jessawala Collection - AMB Archives, India. 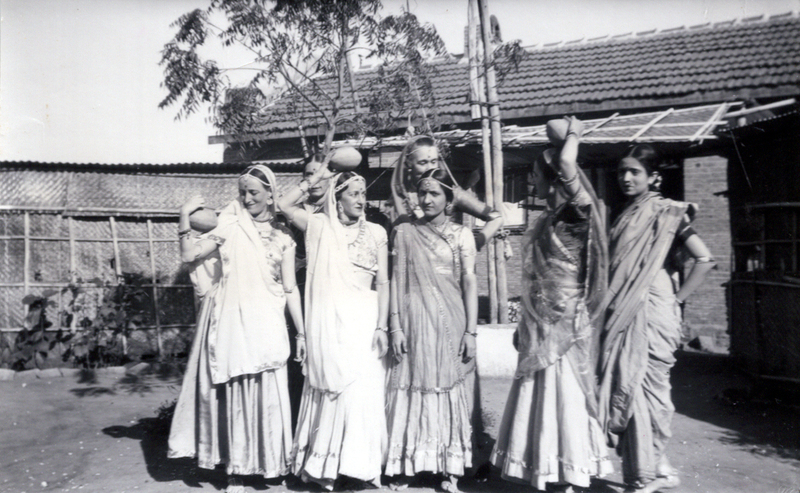 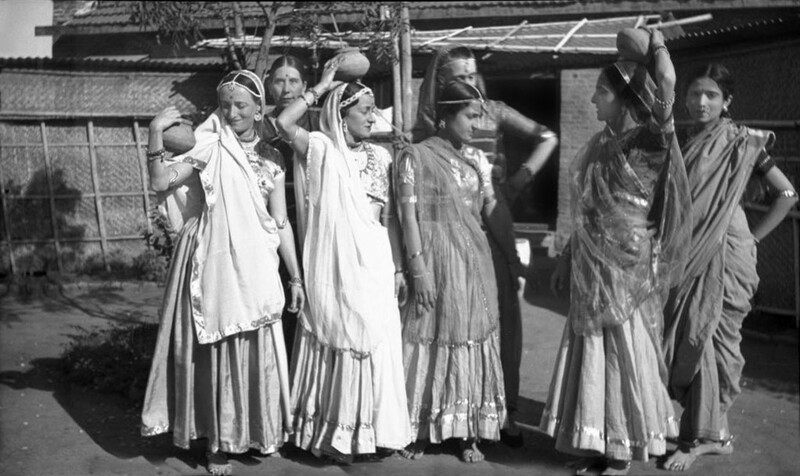 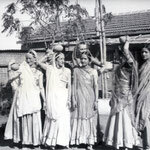 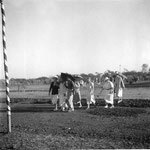 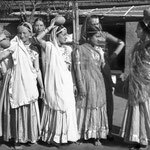 1938 : Nasik, India. 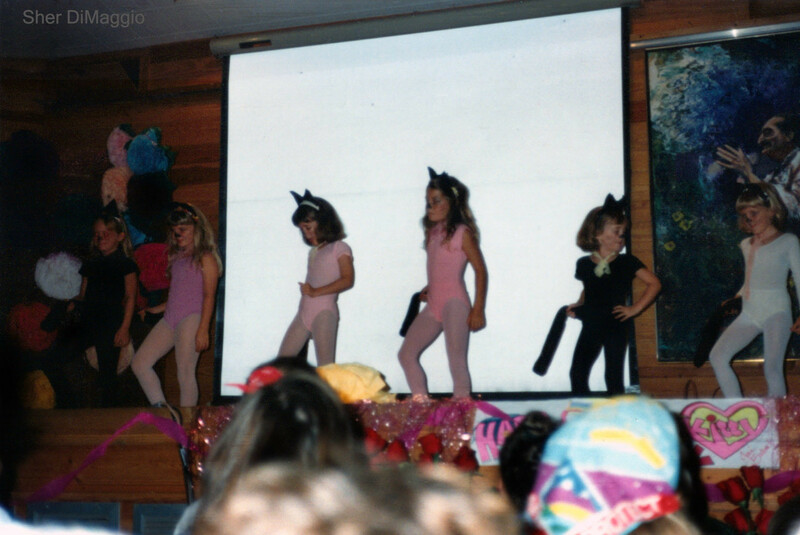 Kitty standing in the middle holding a hat. 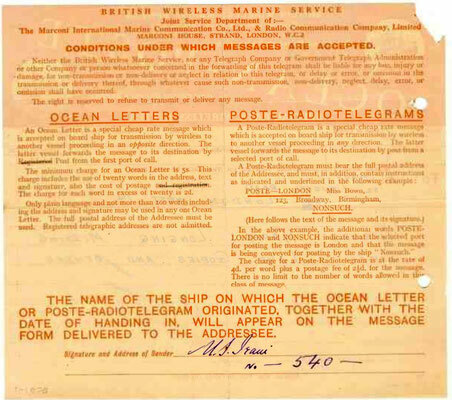 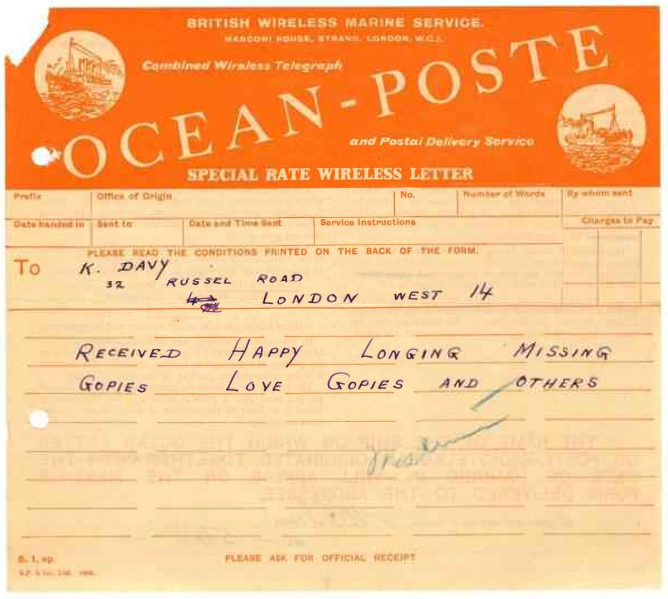 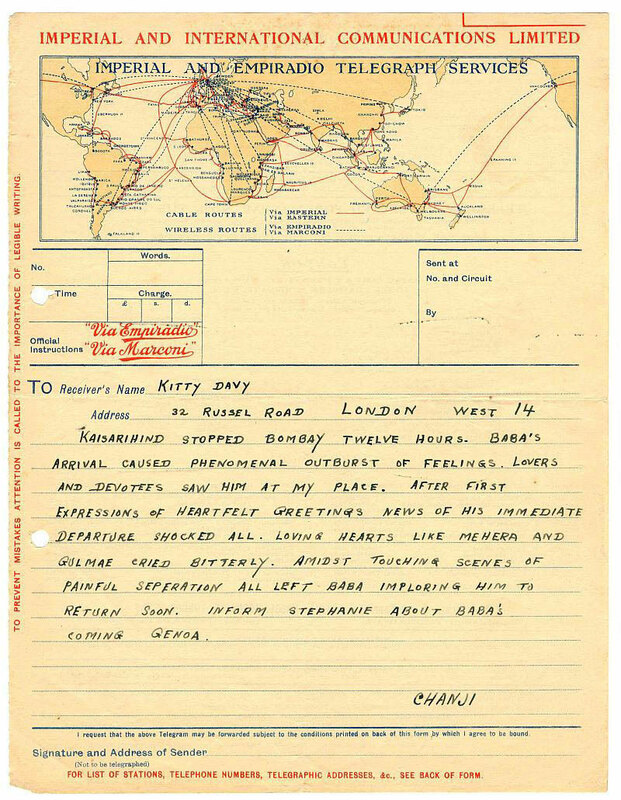 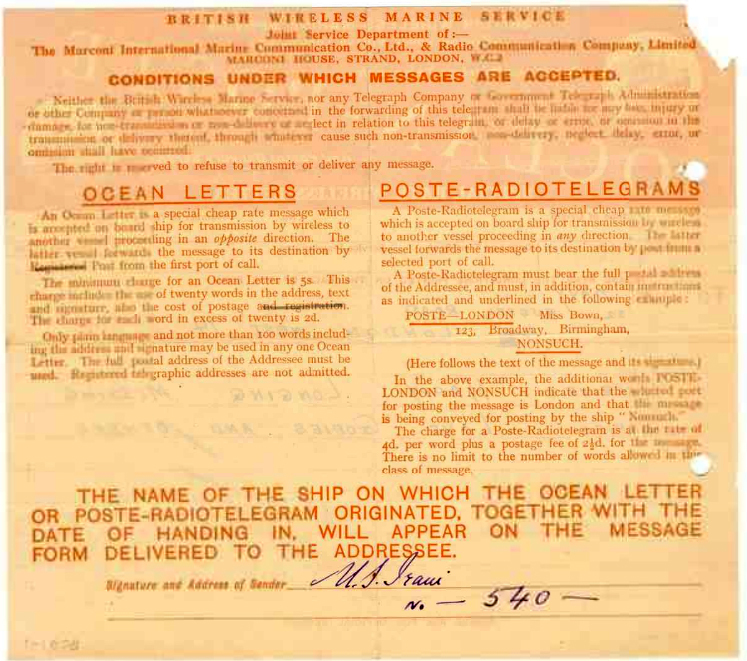 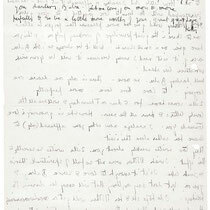 This telegram from Chanji to Kitty was sent after Baba sailed from Bombay for Portofino on 18 July 1932. 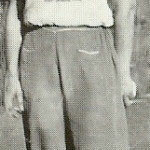 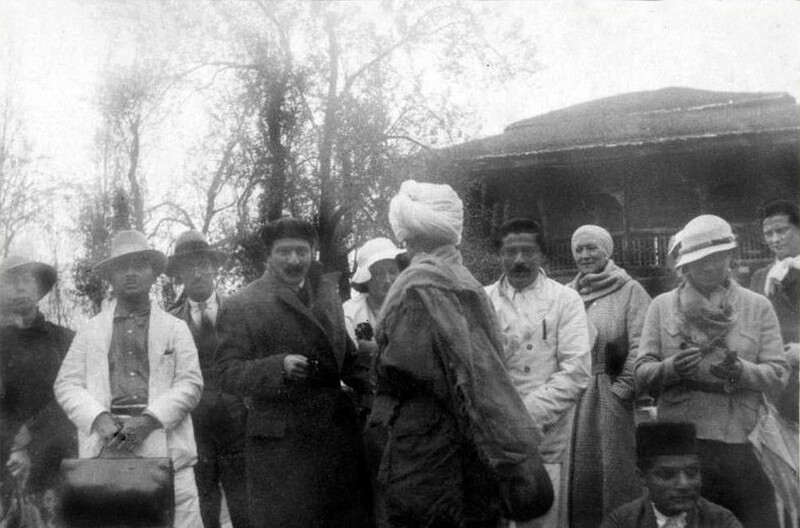 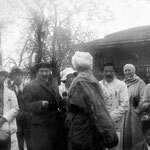 Baba had returned to India from China only three days before setting off again for Italy. 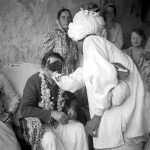 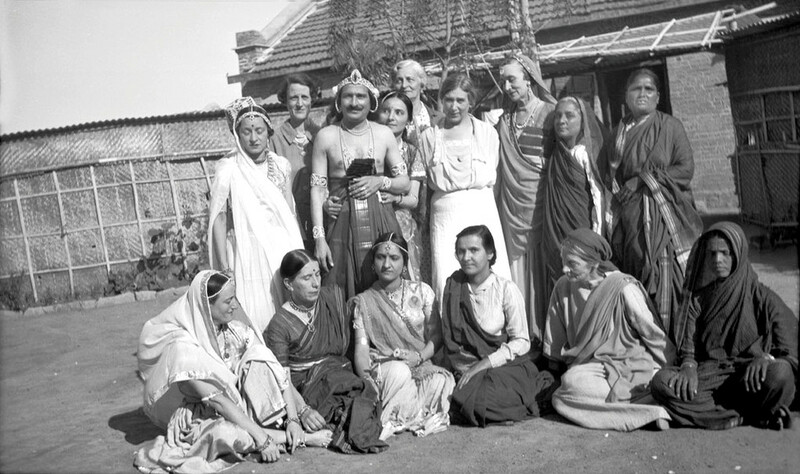 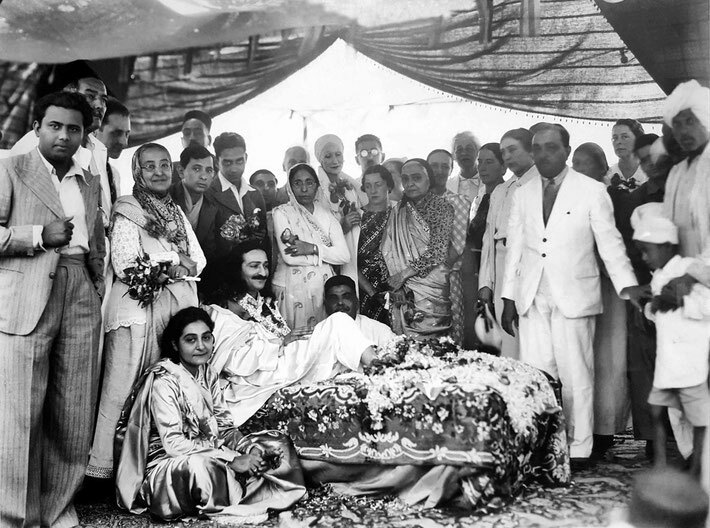 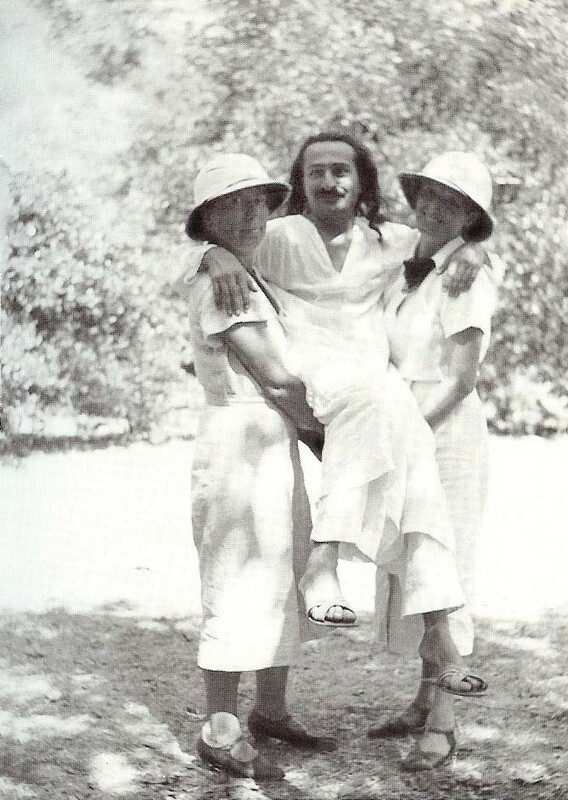 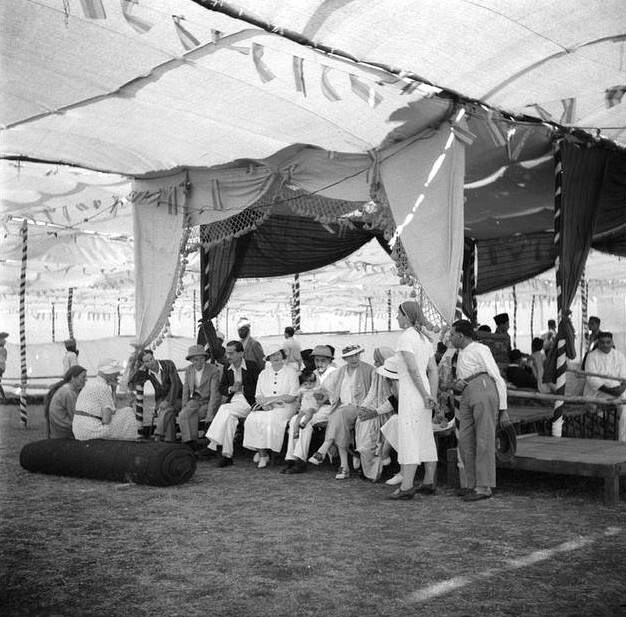 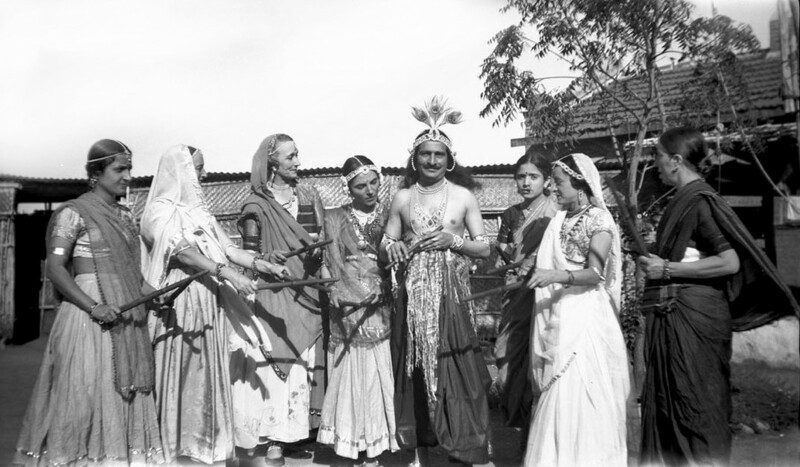 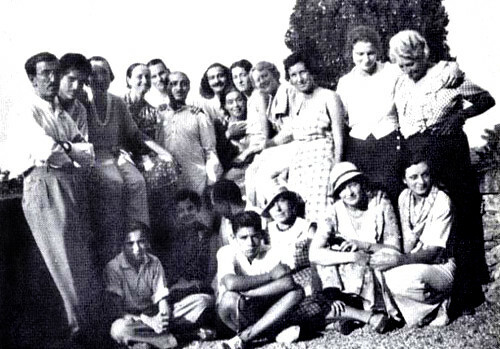 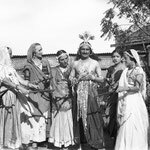 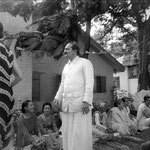 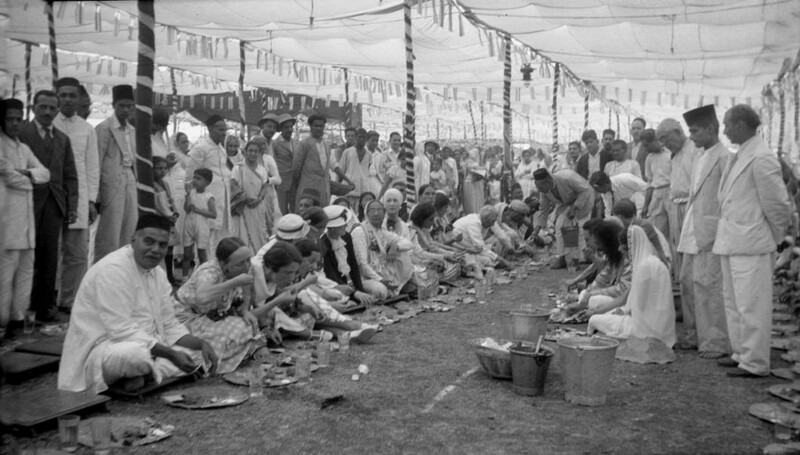 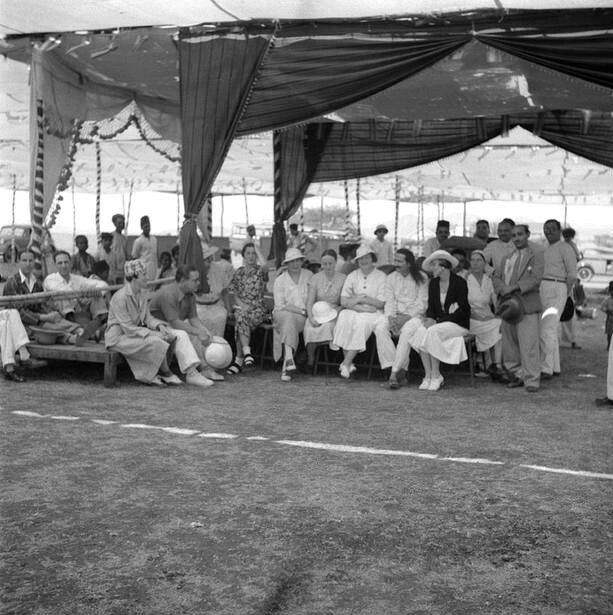 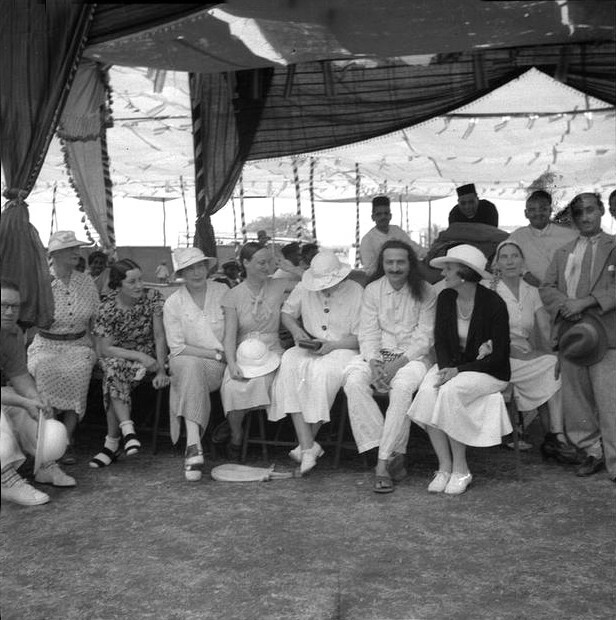 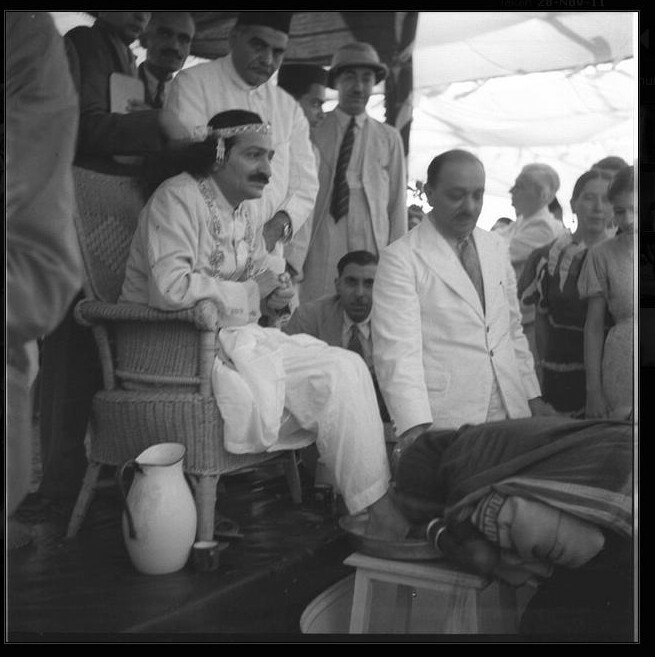 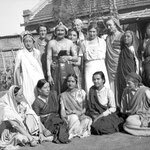 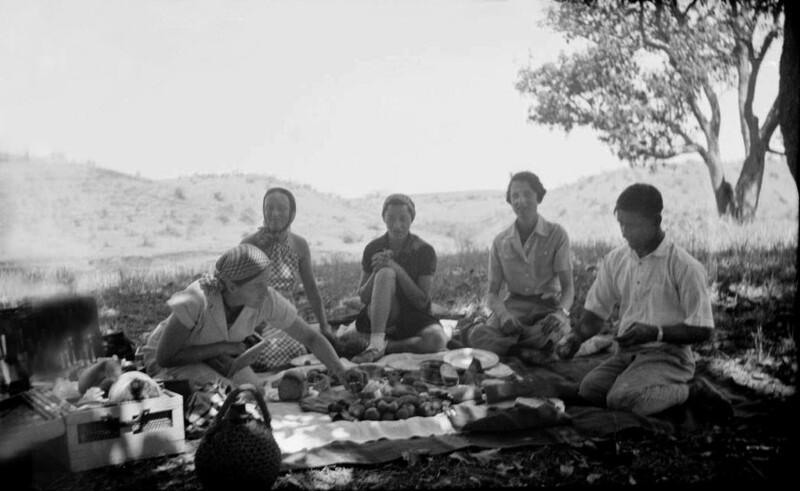 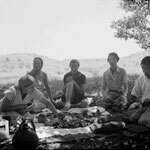 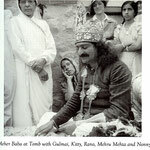 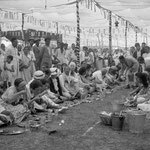 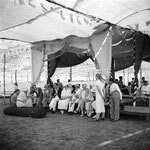 1937 : Meher Baba's Birthday celebrations in Nasik, India. Kitty is standing in the centre-right in a dark top. 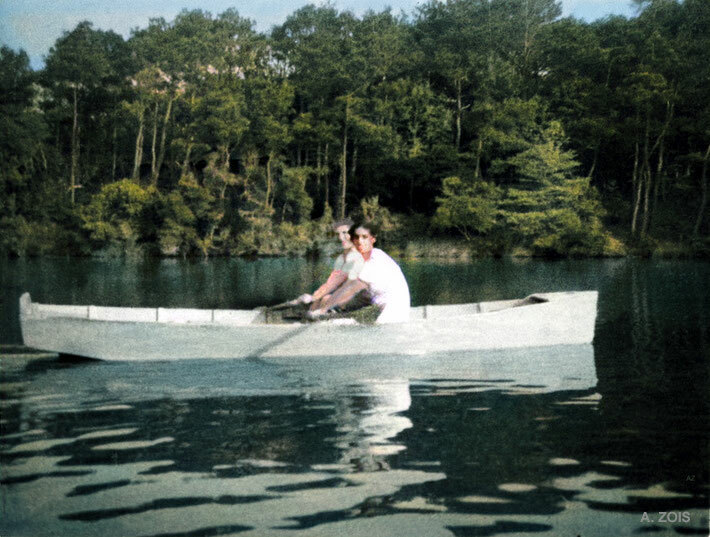 1952 : Kitty with Dr.Goher Irani boating at the Meher Center lake, Myrtle Beach, SC. 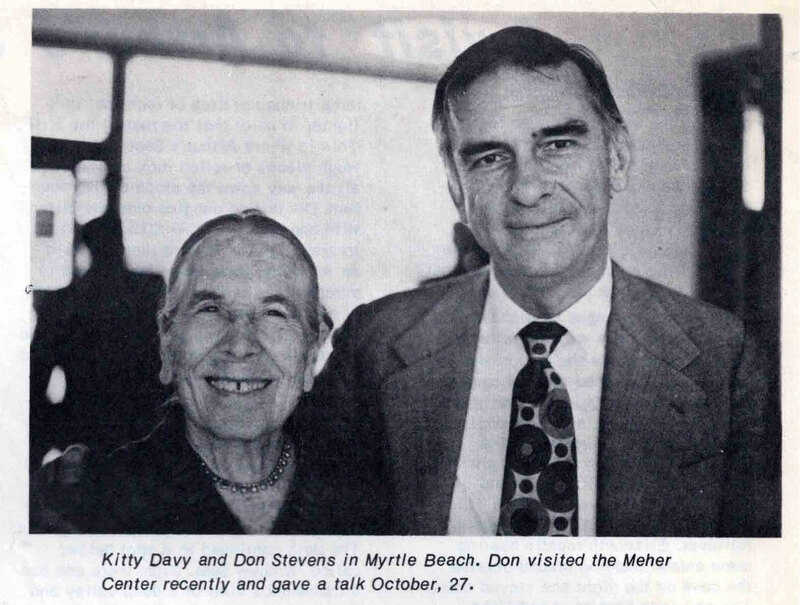 Kitty at the Meher Center, Myrtle Beach, SC. 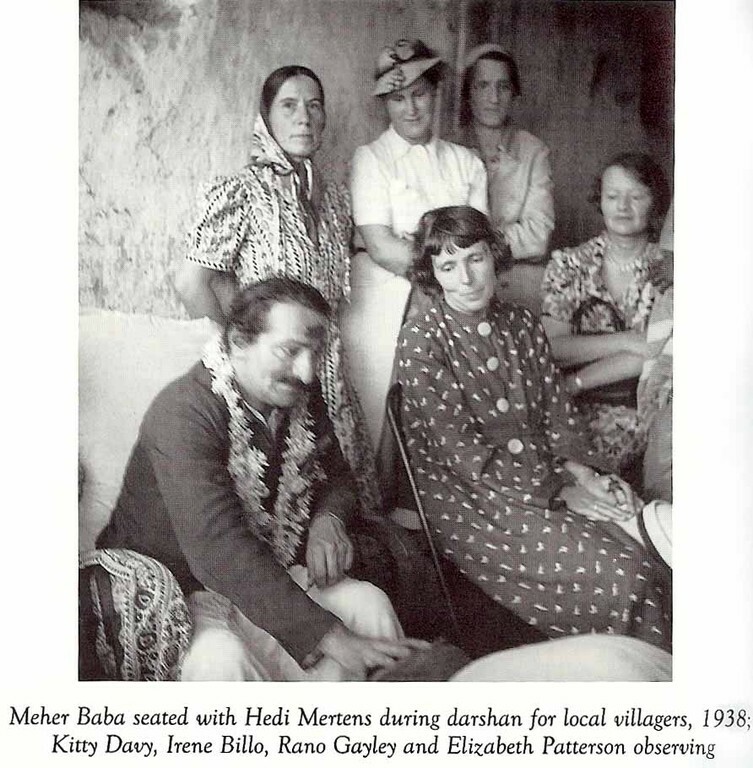 September 1981, India : Mani S. Irani, Kitty, Mehera Kleiner ( young girl ), Mehera J. Irani, Davana Brown, Andrea Winzimer and Meheru Irani. Kitty's 100th Birthday - Meher Center, Myrtle Beach, SC. 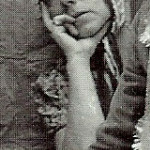 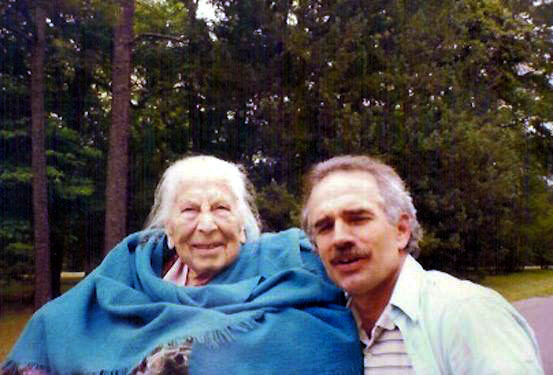 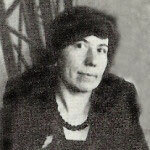 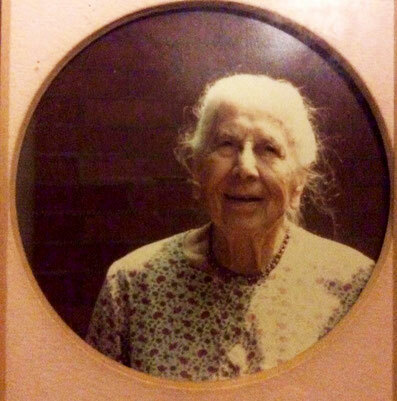 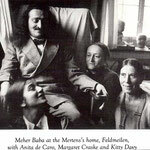 Kitty Davy, born Katherine Laura Davy (August 28, 1891 - December 3, 1991), was a mandali of Meher Baba. 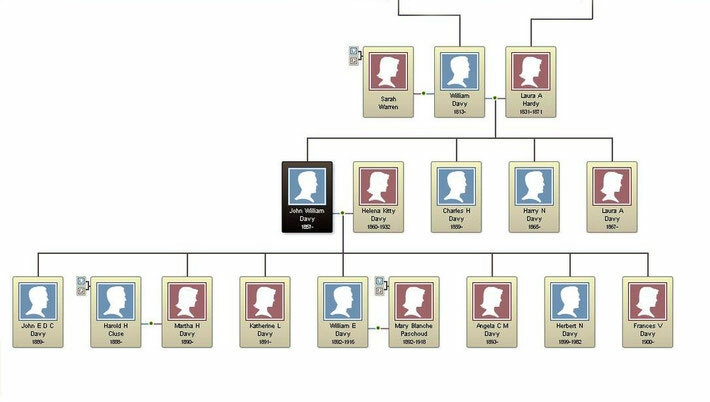 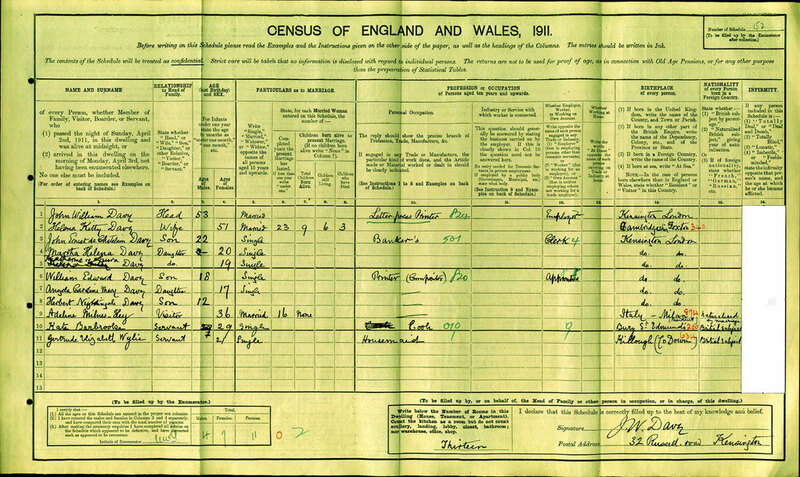 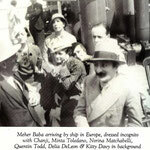 Kitty Davy was born in Kensington, London, England, the daughter of John and Helena Davy. 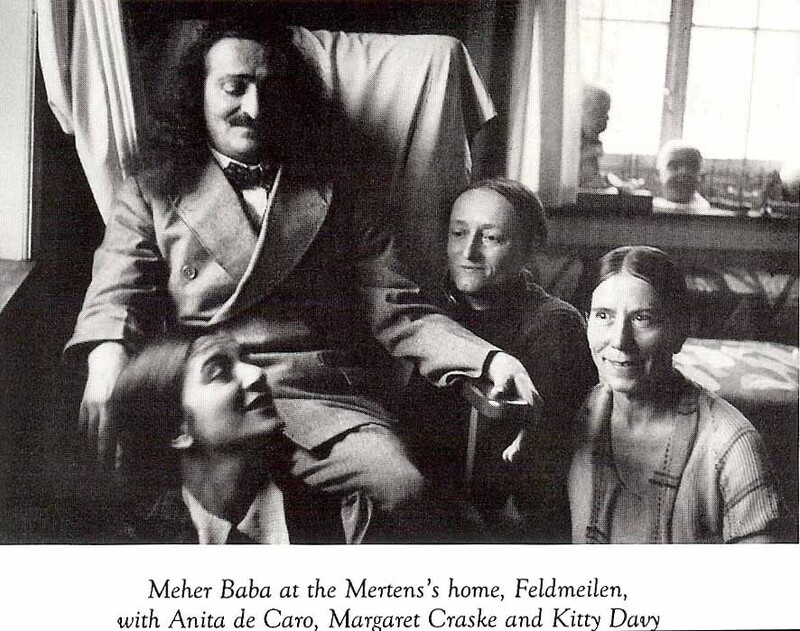 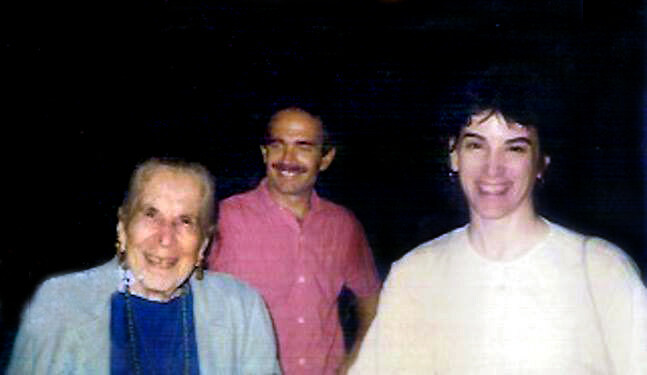 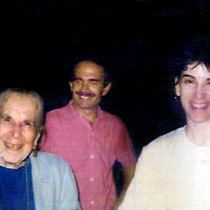 Kitty and her brother Herbert Davy first heard of Meher Baba in 1931 from Meredith Starr after visiting Starr's meditation retreat at Combe Martin in Devonshire, England. 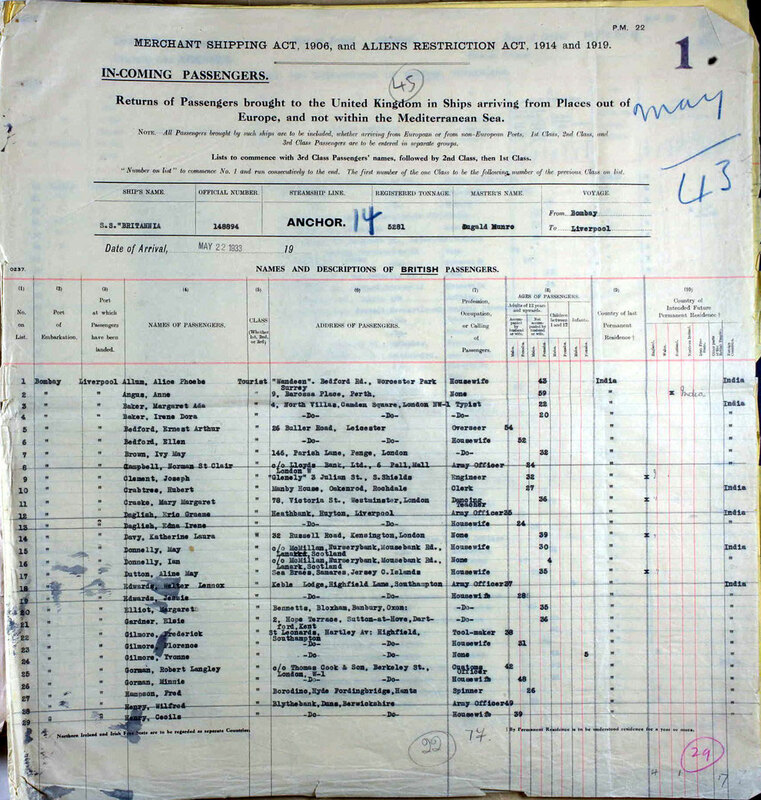 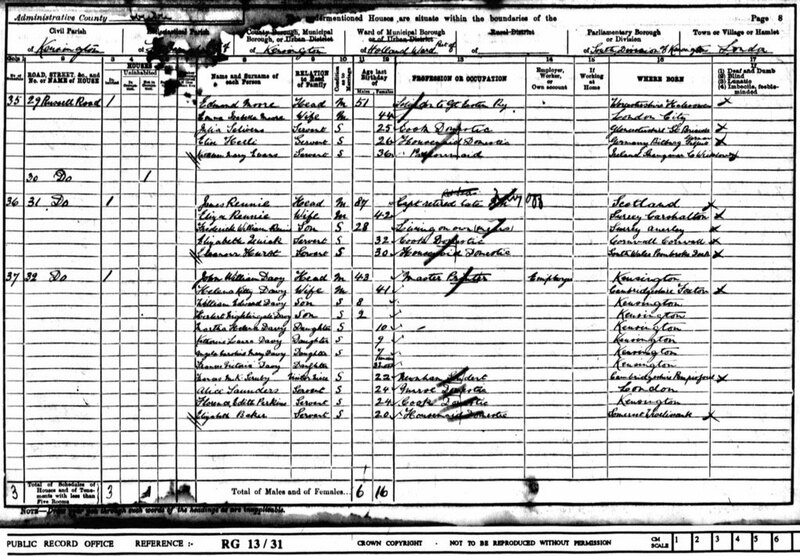 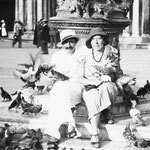 Kitty and Herbert were instrumental in making provisions for Baba's first arrival in London in September 1931 and Kitty was part of a very small group to greet Baba for the first time at London Victoria station. 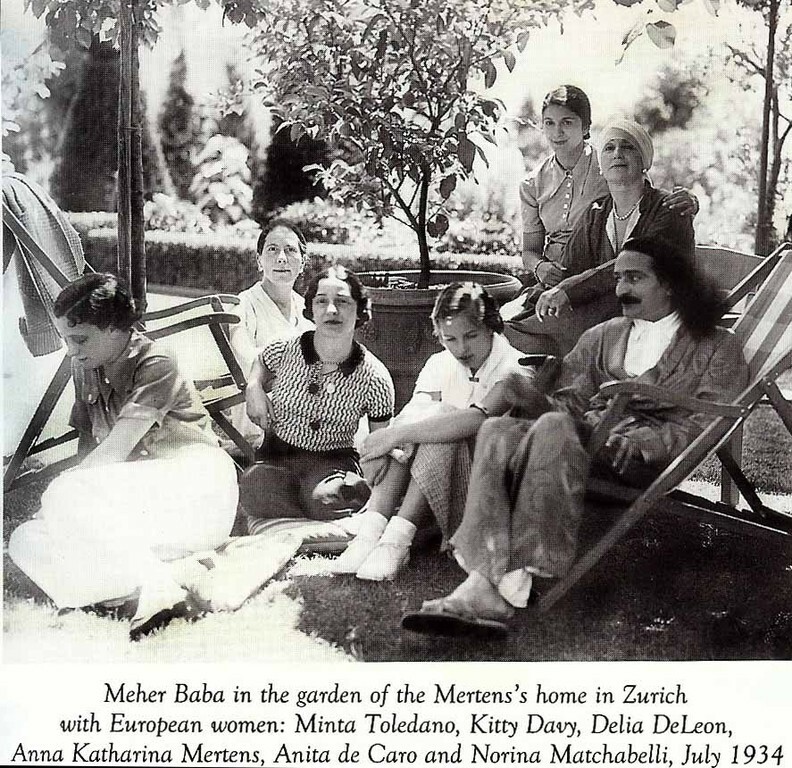 Kitty also made preparations for Meher Baba to stay at the Davy family’s residence at 32 Russell Road, Kensington. 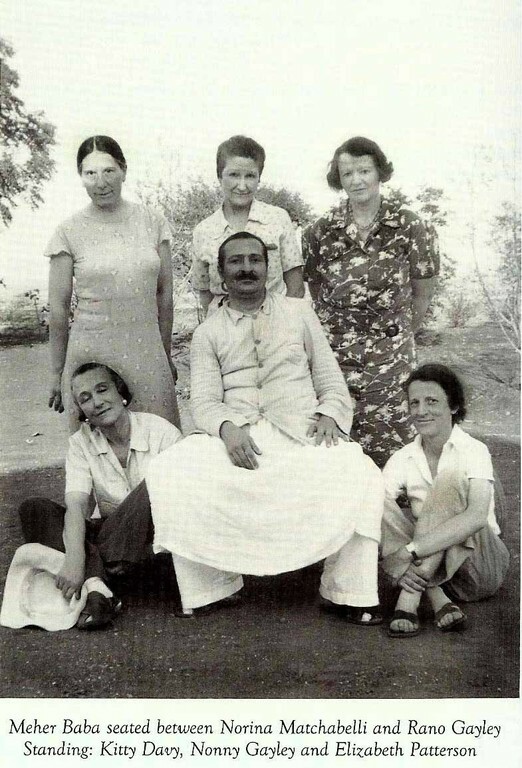 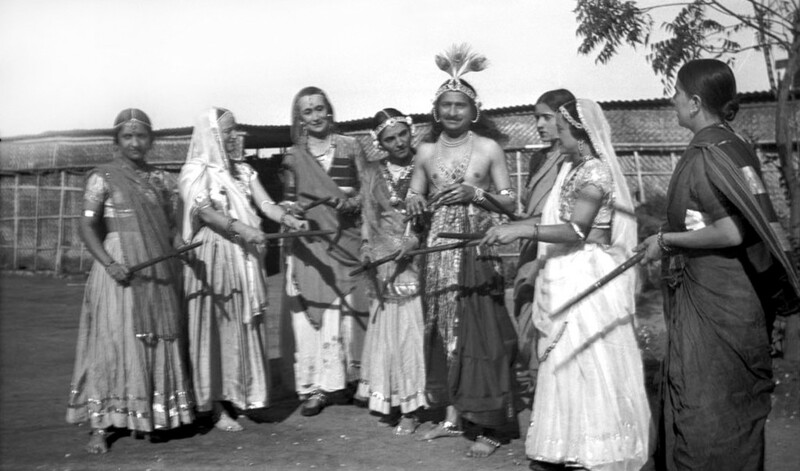 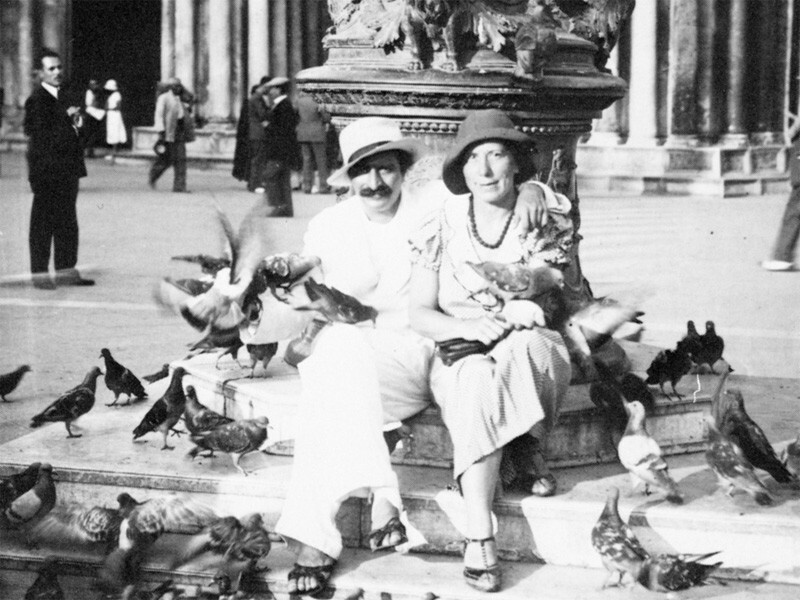 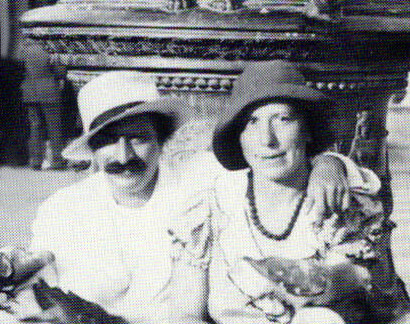 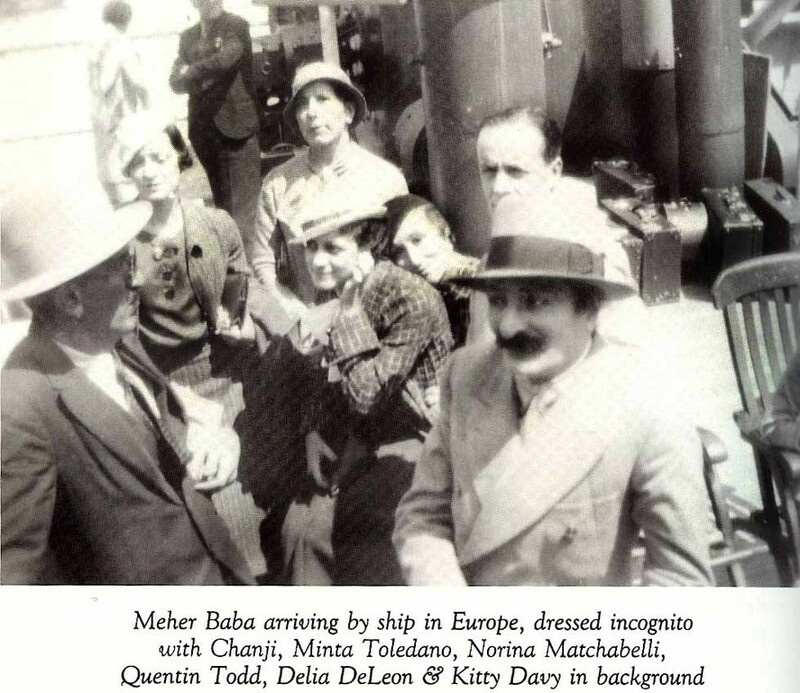 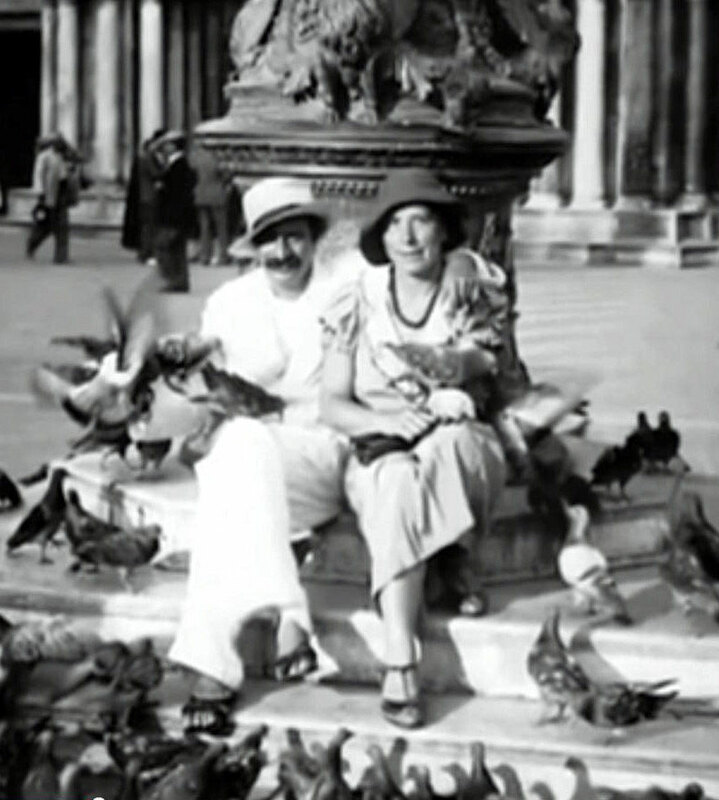 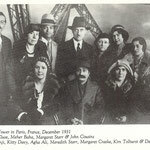 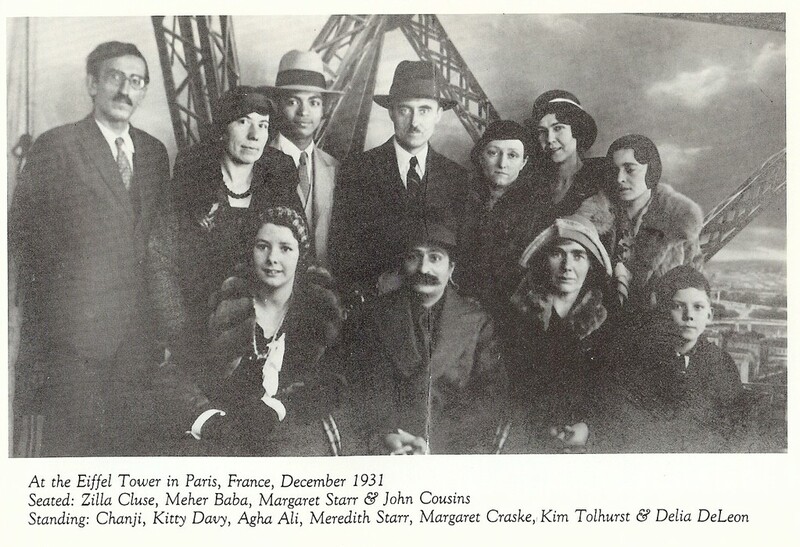 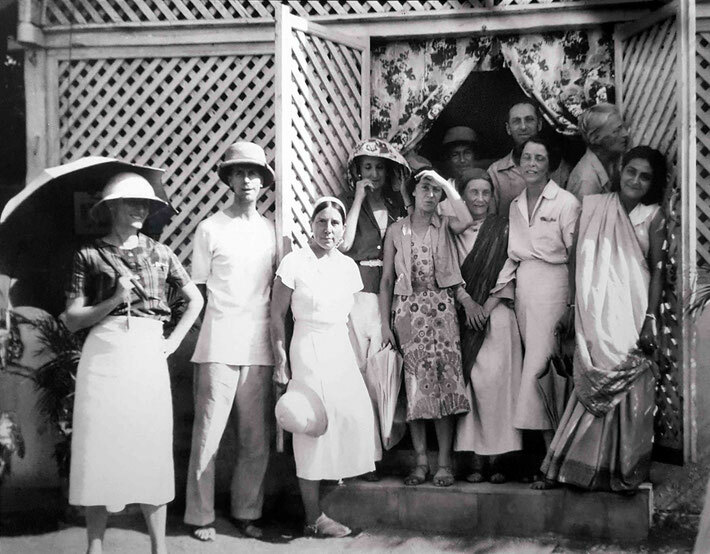 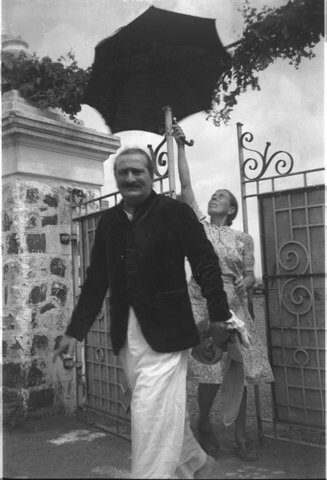 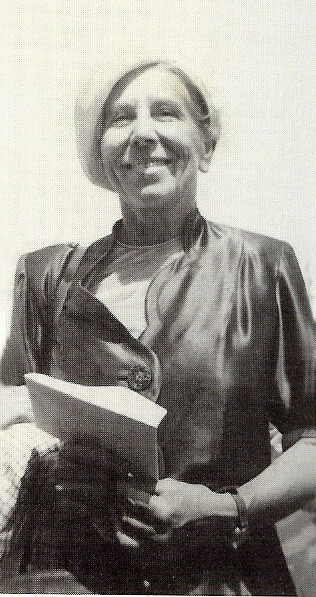 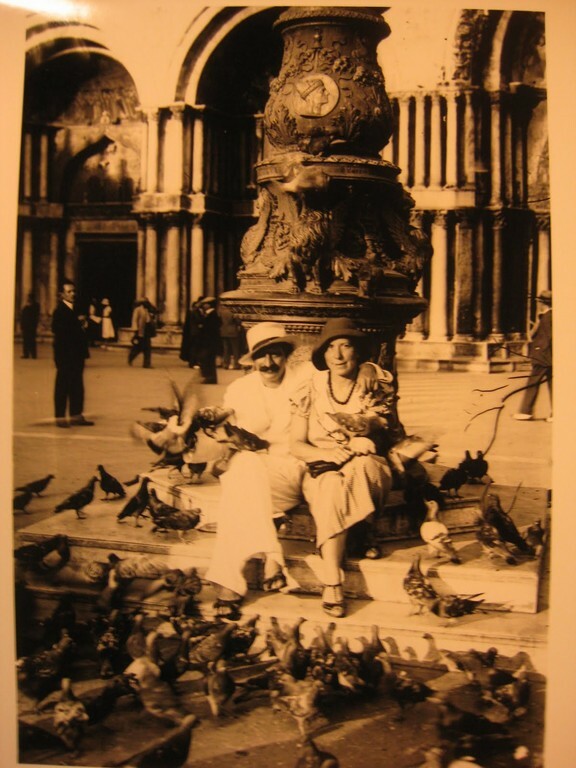 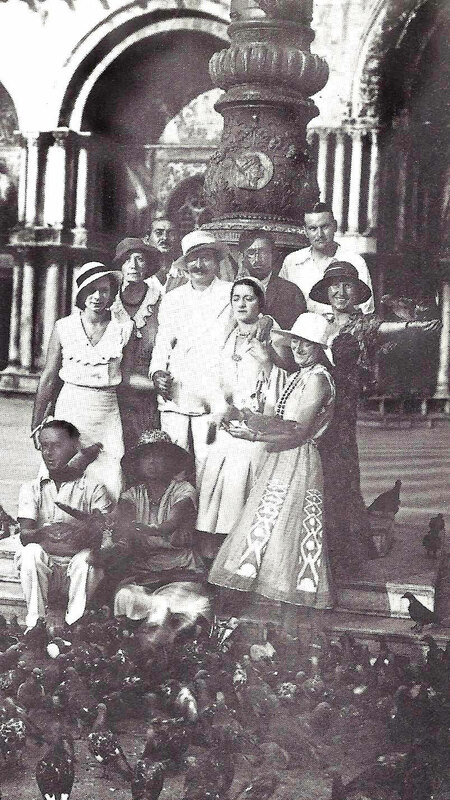 Later Kitty Davy was among the first westerners to travel to see Meher Baba in India in 1933. 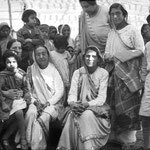 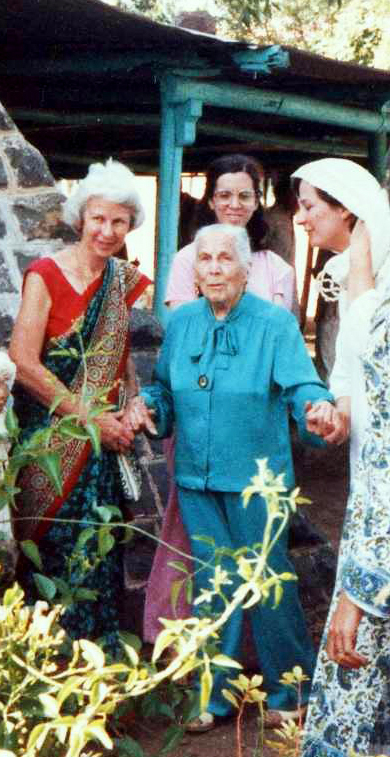 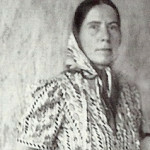 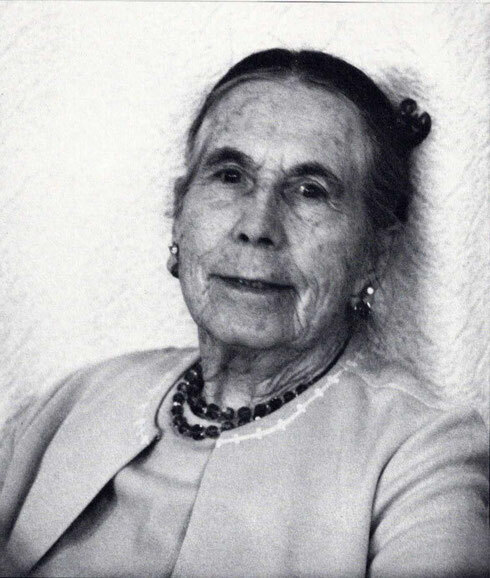 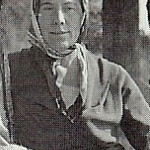 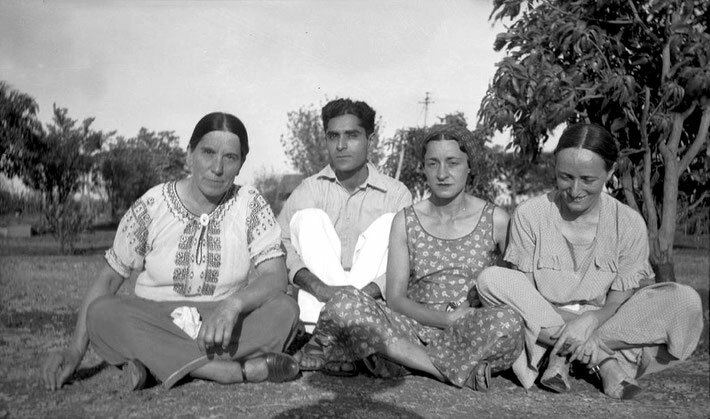 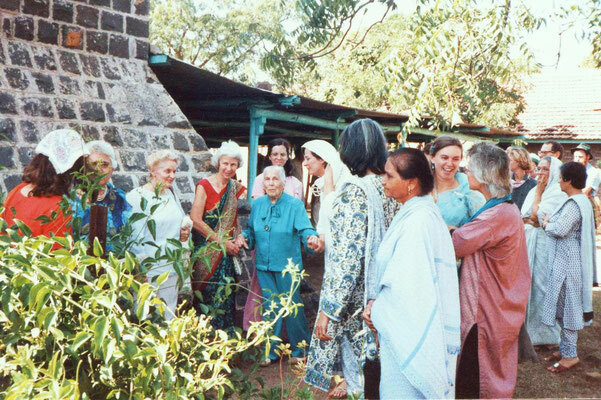 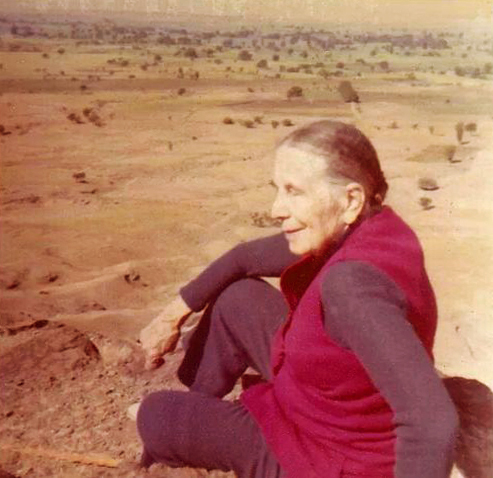 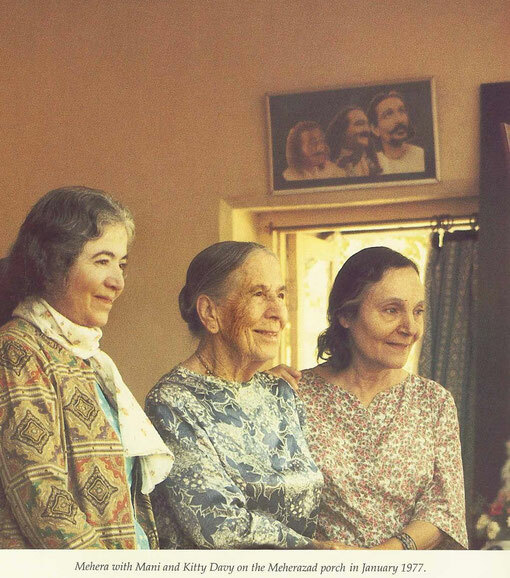 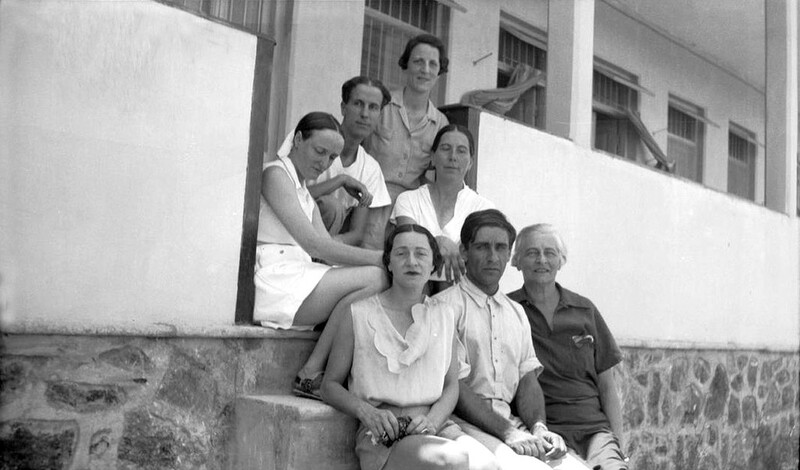 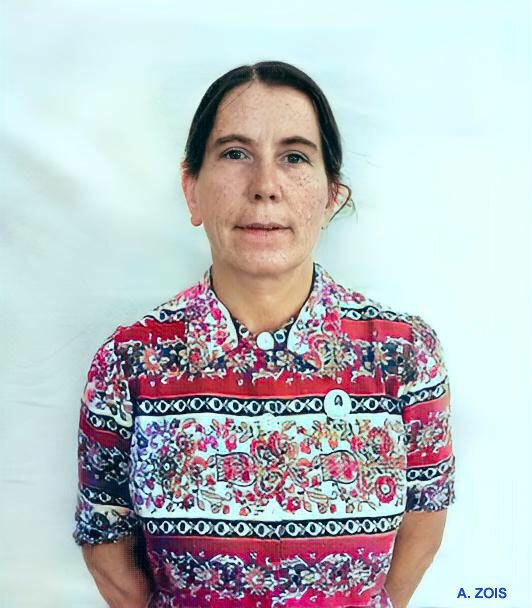 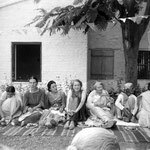 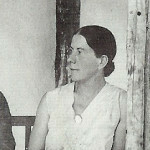 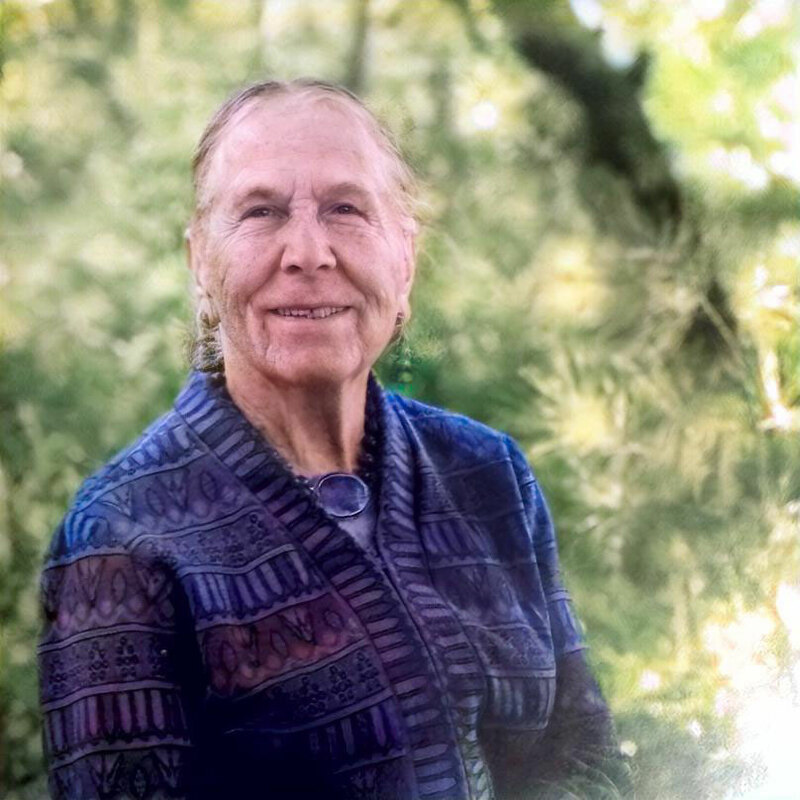 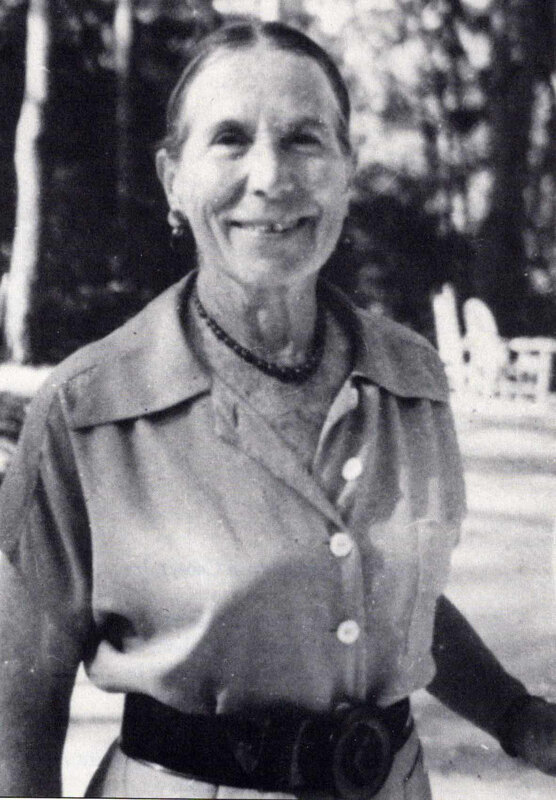 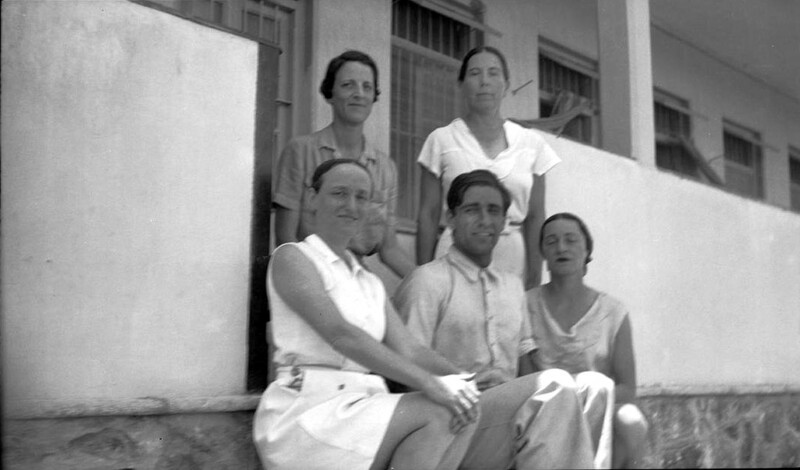 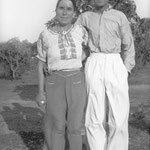 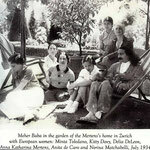 Along with several other western women Kitty came and lived as a resident mandali at Meherabad with Meher Baba in India from November 1937 until 1952. 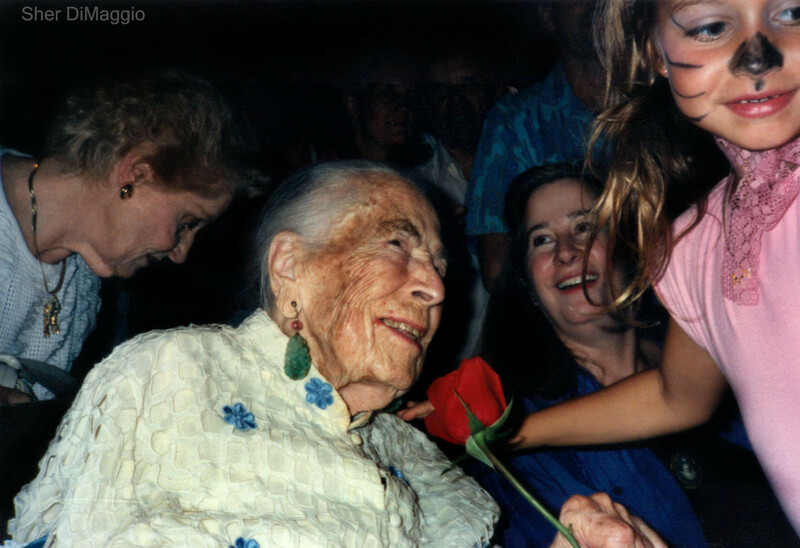 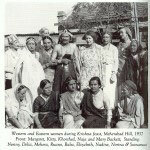 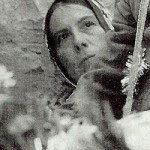 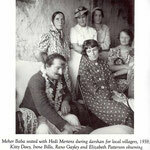 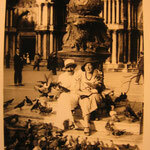 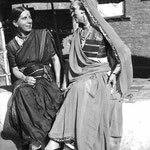 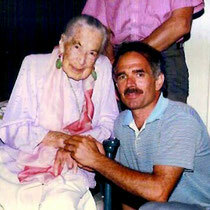 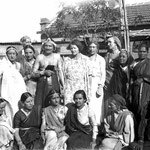 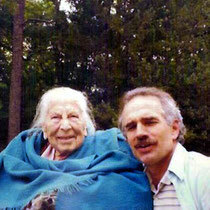 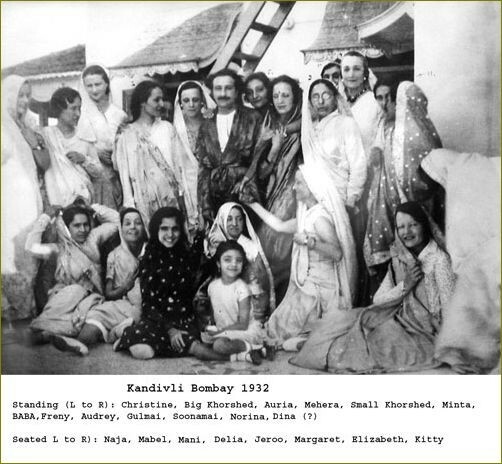 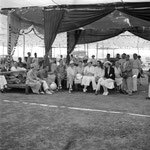 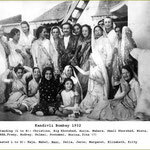 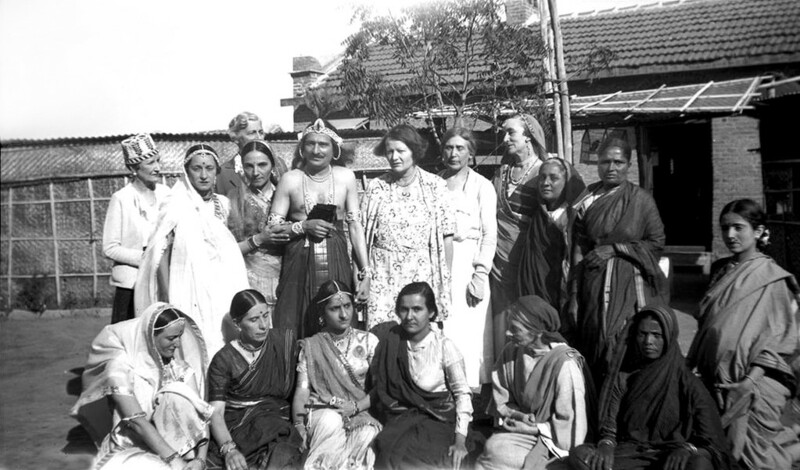 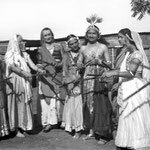 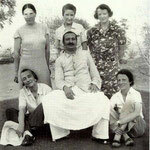 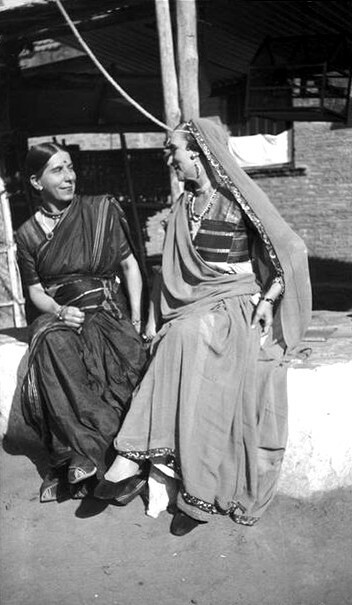 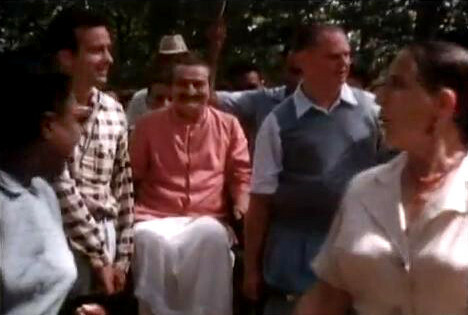 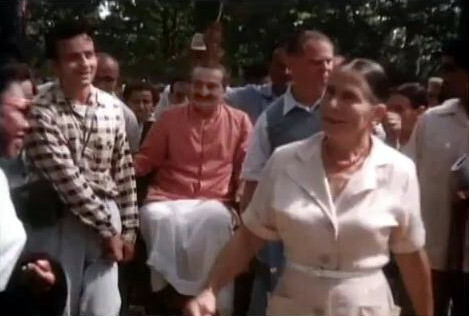 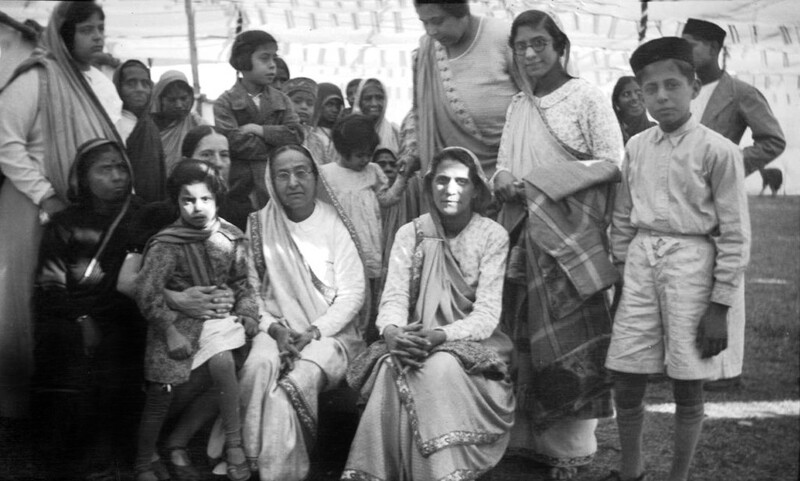 She was also among the western women who accompanied Meher Baba on his Blue Bus Tours throughout India in 1938-39. 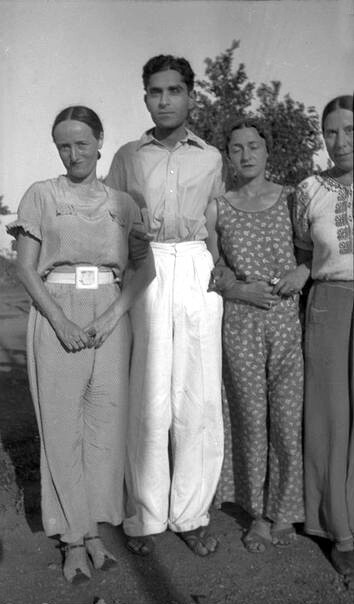 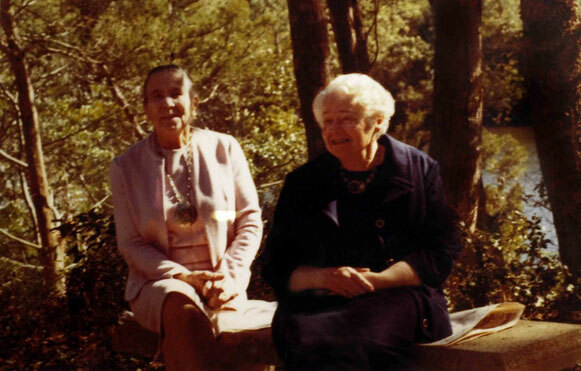 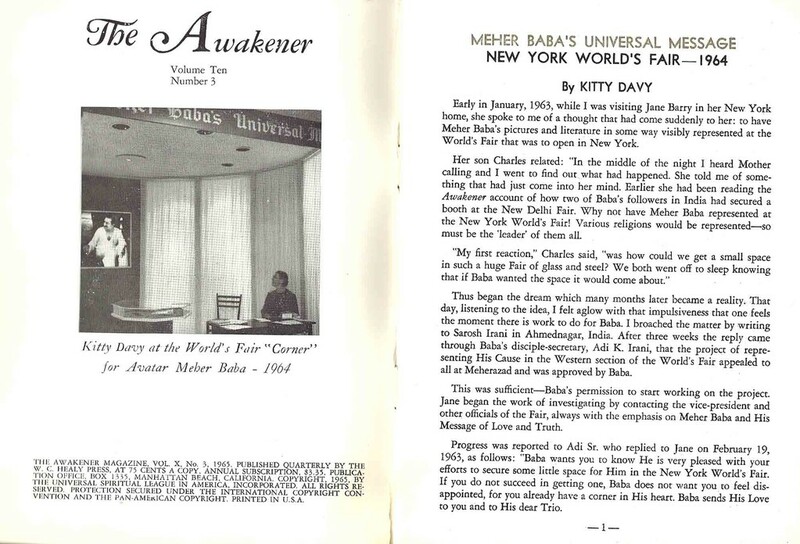 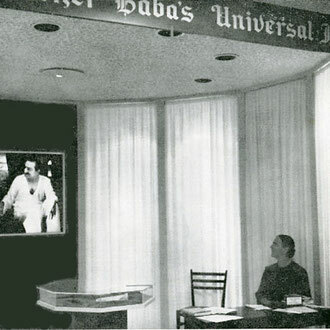 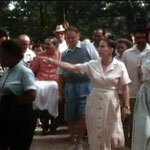 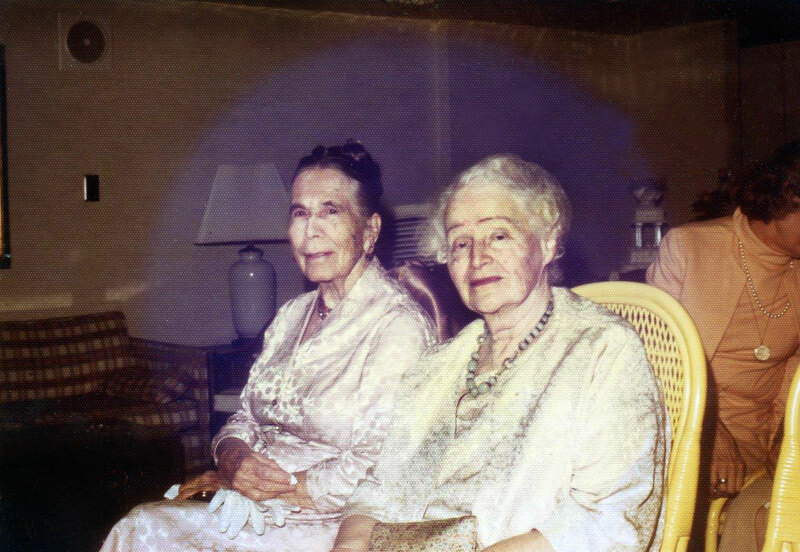 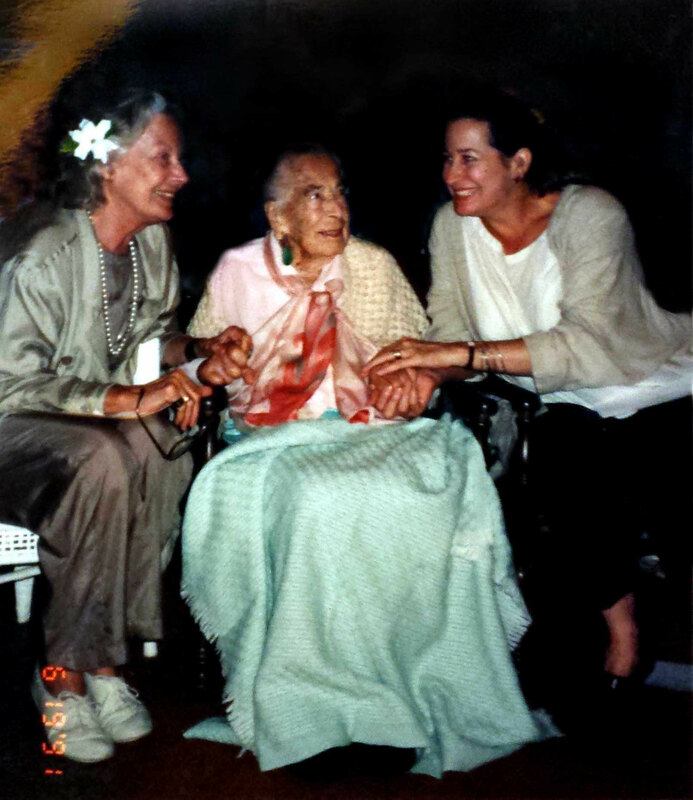 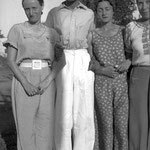 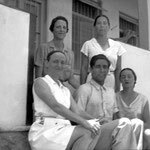 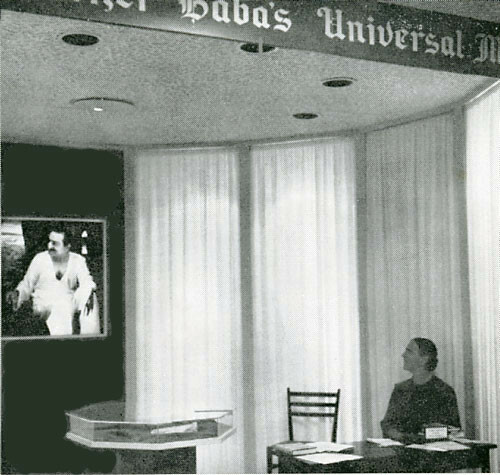 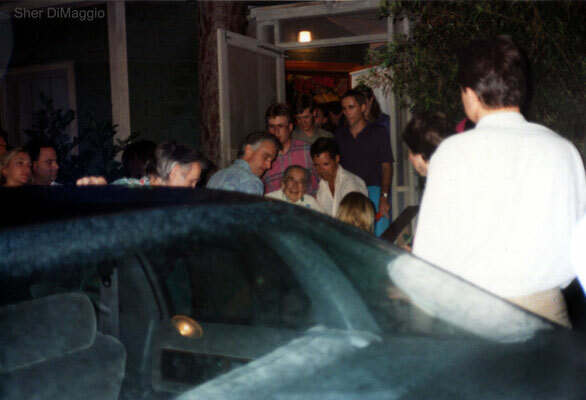 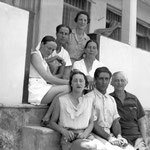 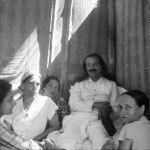 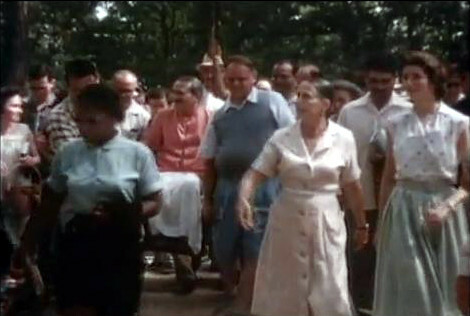 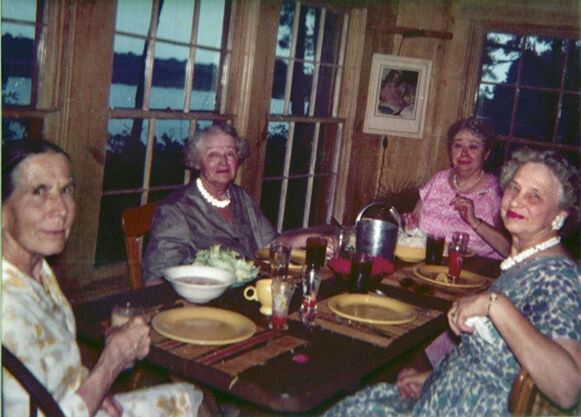 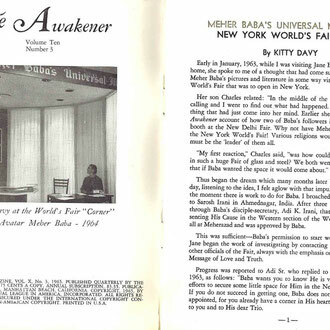 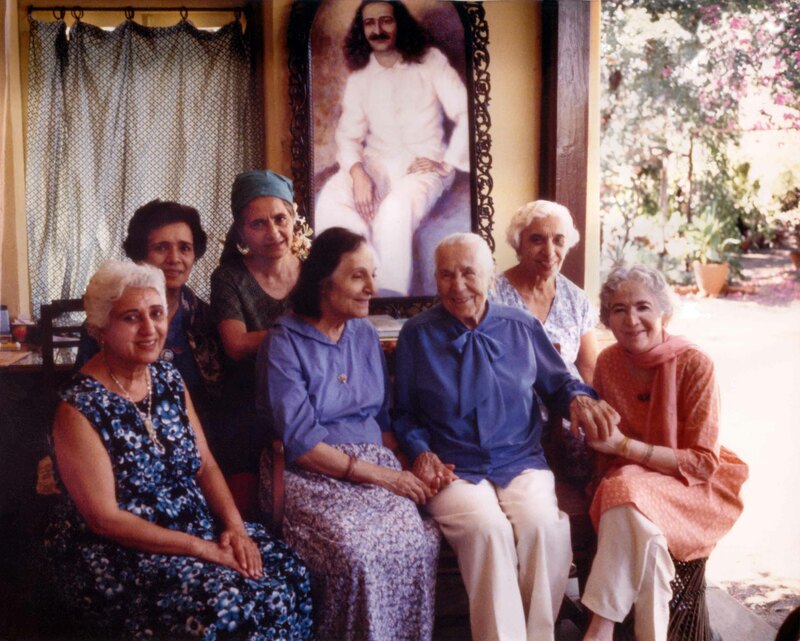 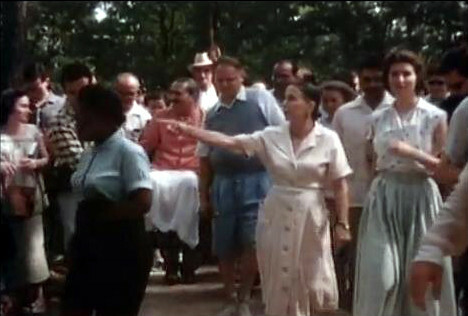 In 1952 during a trip to the Meher Spiritual Center in Myrtle Beach, South Carolina Meher Baba asked Kitty to stay and assist the Center's founders Elizabeth C. Patterson and Princess Norina Matchabelli in the Meher Center's operations. 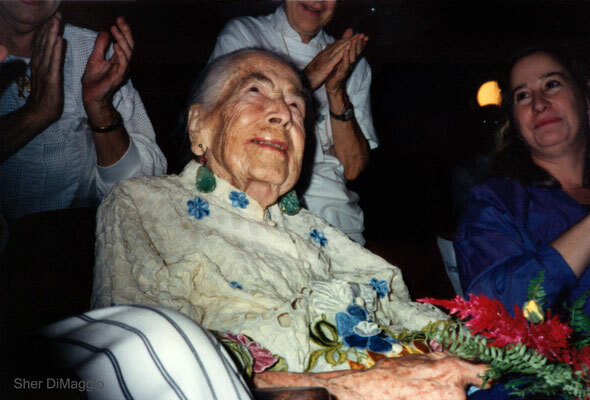 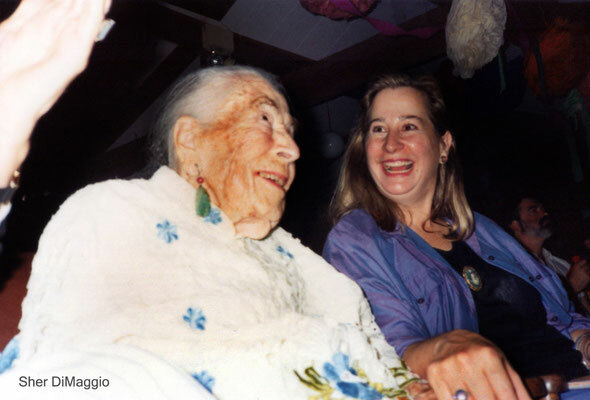 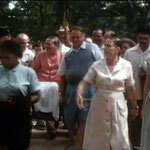 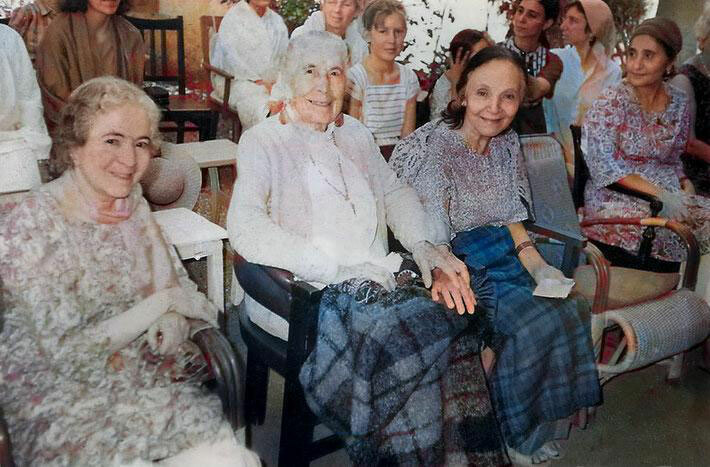 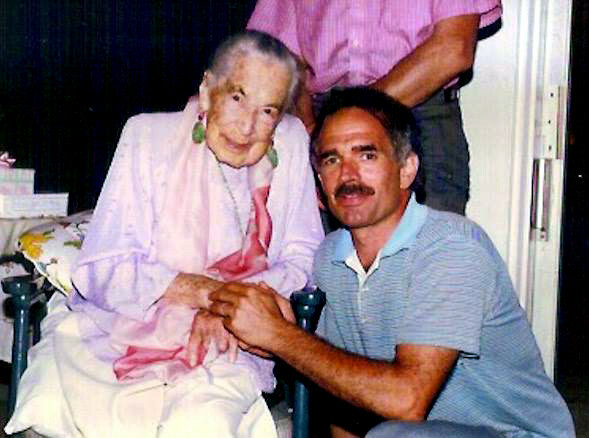 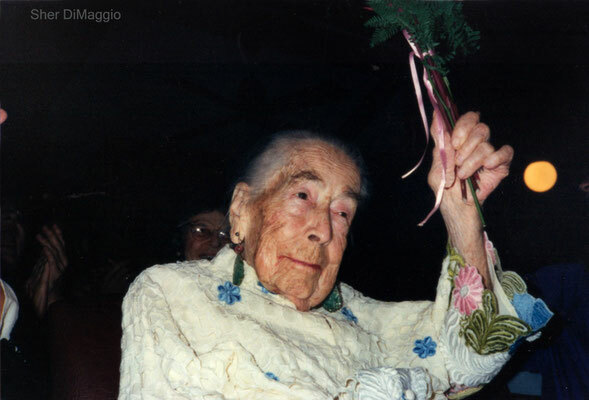 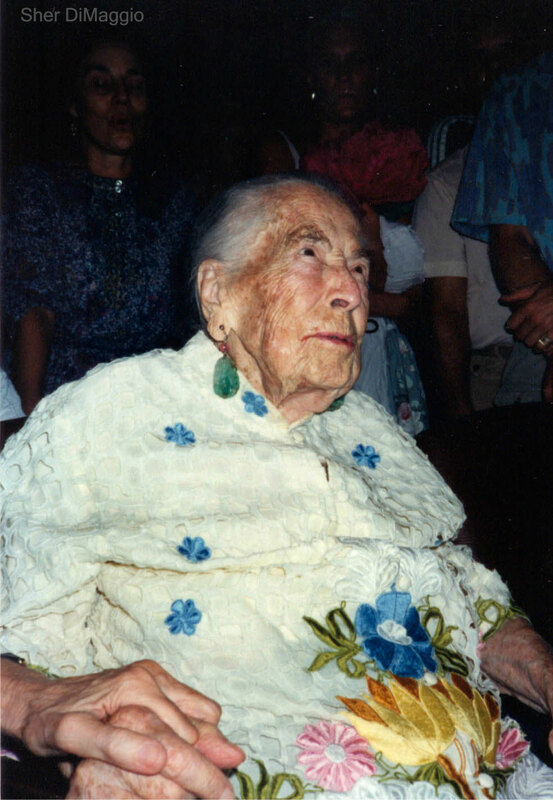 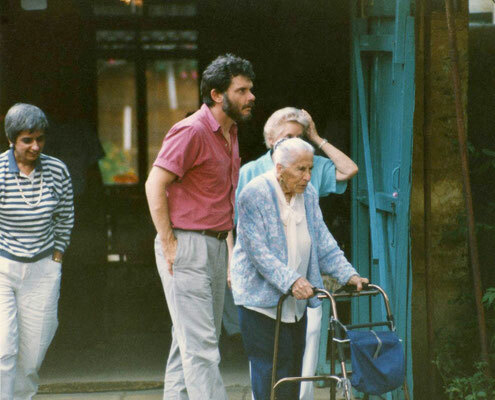 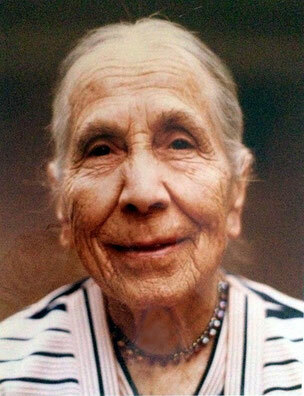 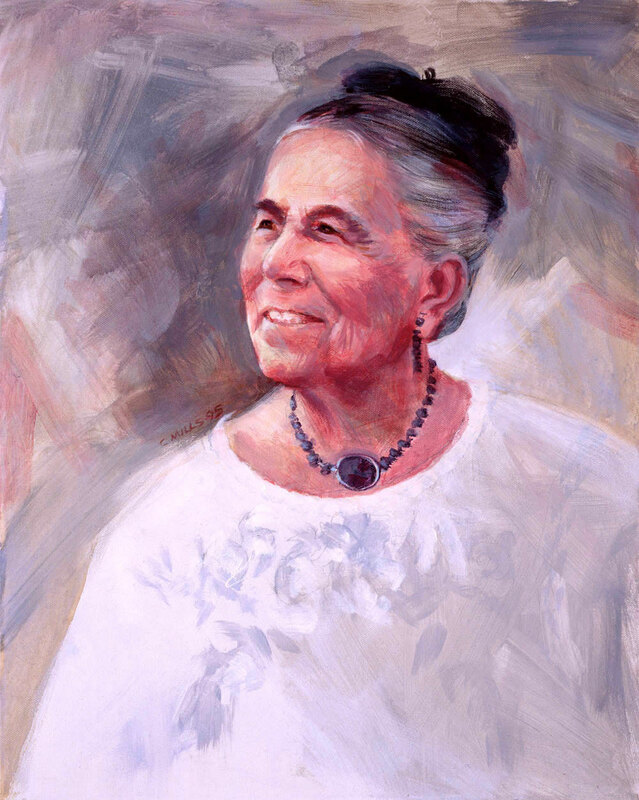 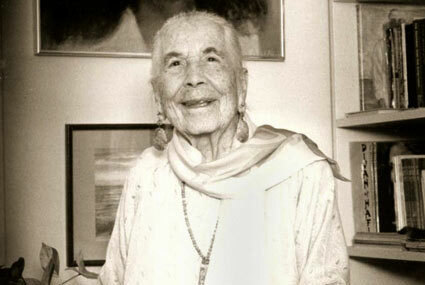 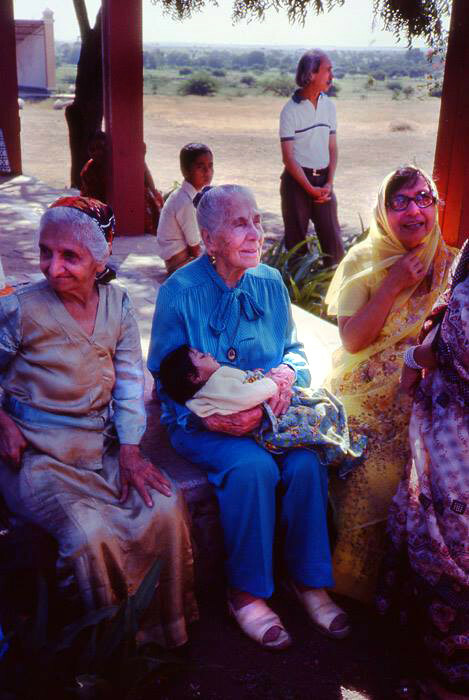 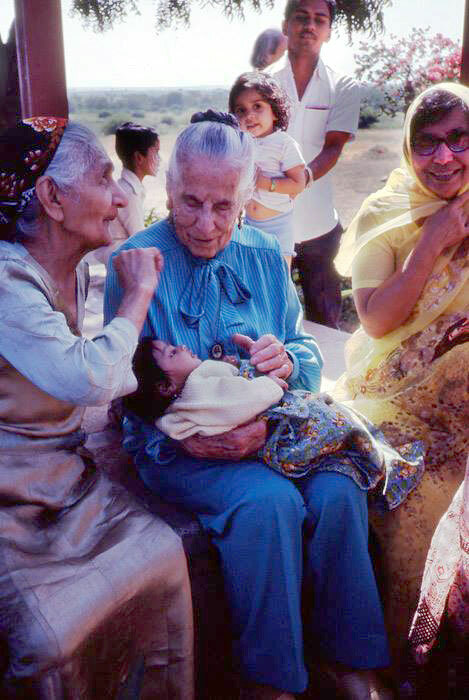 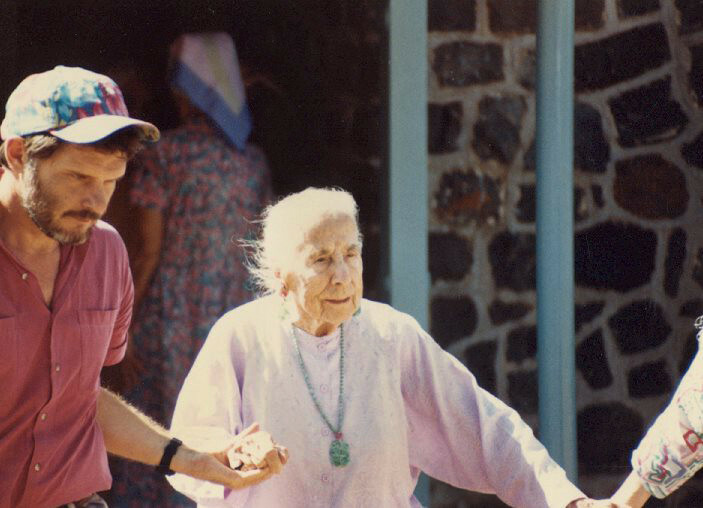 Kitty then lived and worked on the Meher Spiritual Center until her death at the age of 100 in 1991. 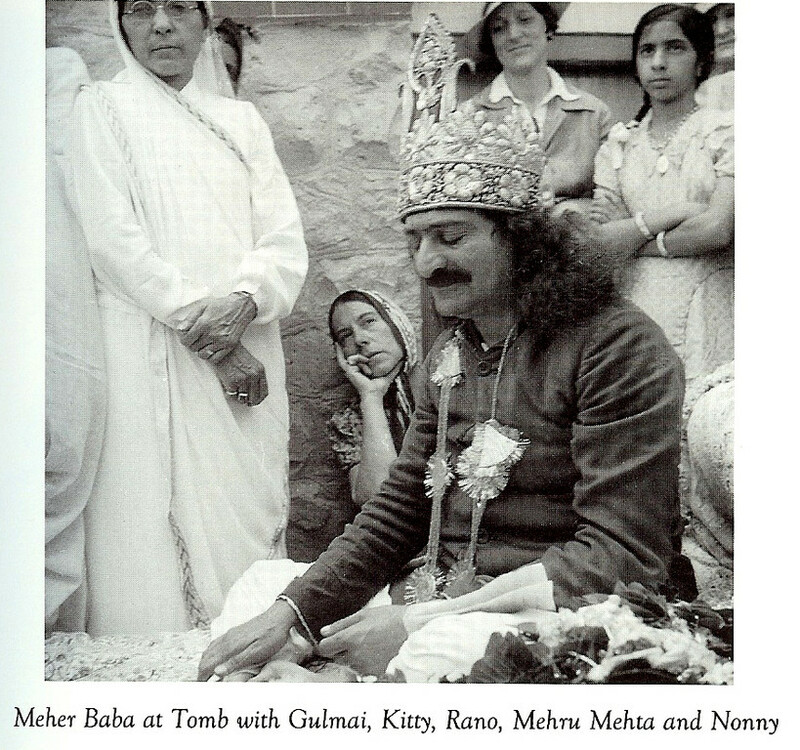 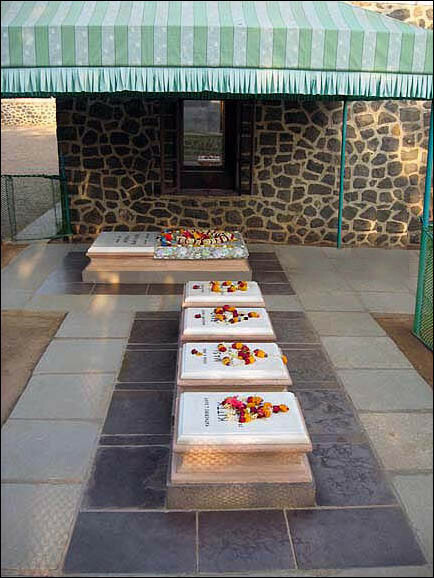 Her ashes are interred near Meher Baba's samadhi in Meherabad, India. 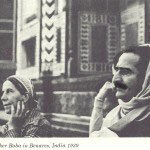 She was the author of the book Love Alone Prevails: A Story of Life with Meher Baba (1981) which recounts the 50 years of her life spent following Meher Baba. 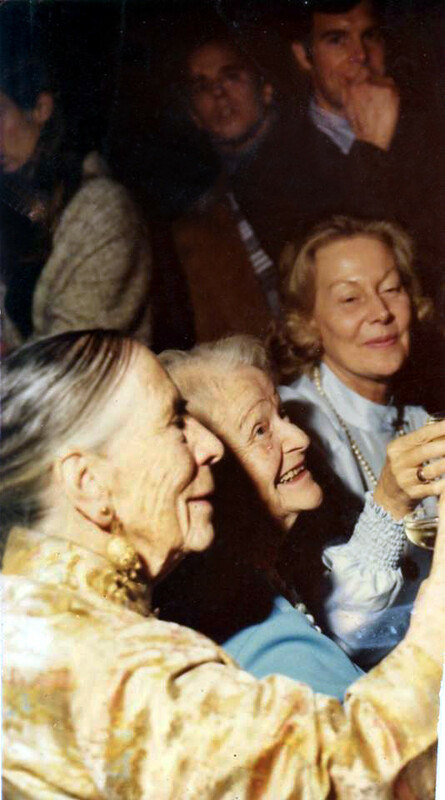 Courtesy of Charles Haynes ; (L-R) Kitty Davy, Elizabrth Patterson & Jane at the Myrtle Beach Center toasting Richard & Laurie Blum's wedding. 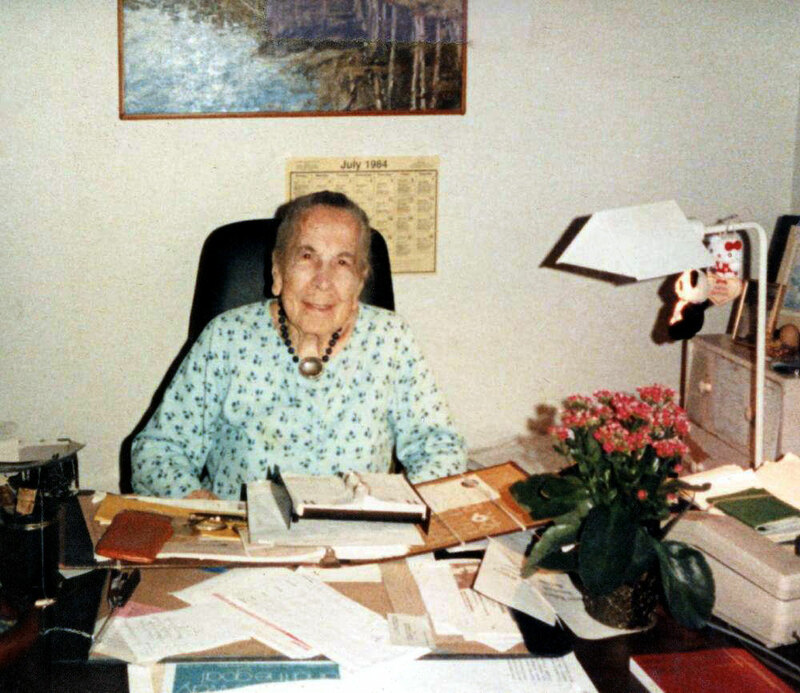 JULY 1964 - At her desk at Dilruba, Meher Center, Myrtle Beach, SC. 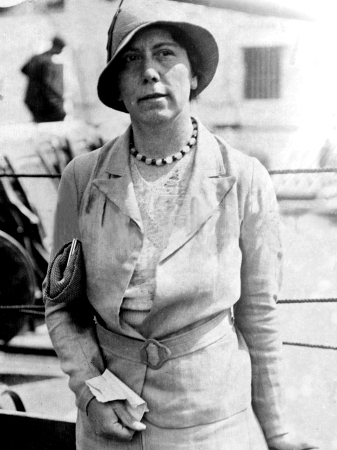 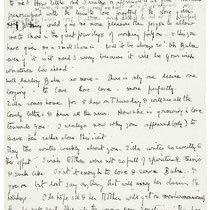 22 June 1932. 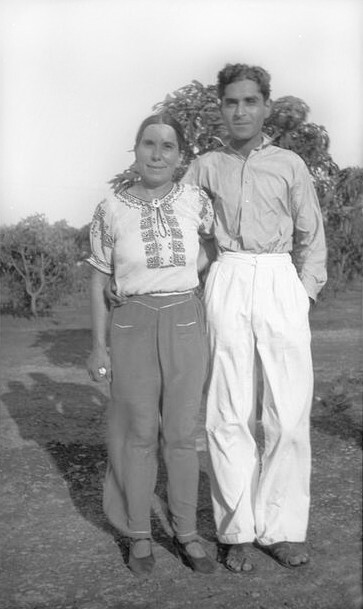 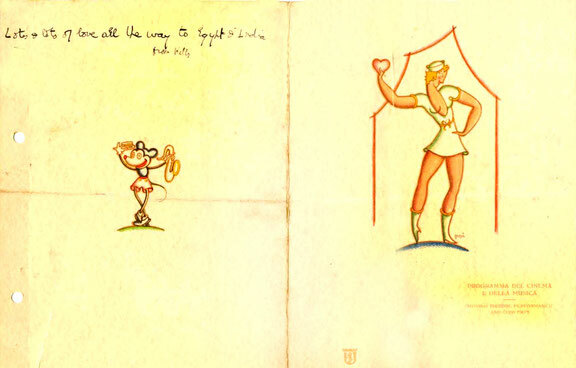 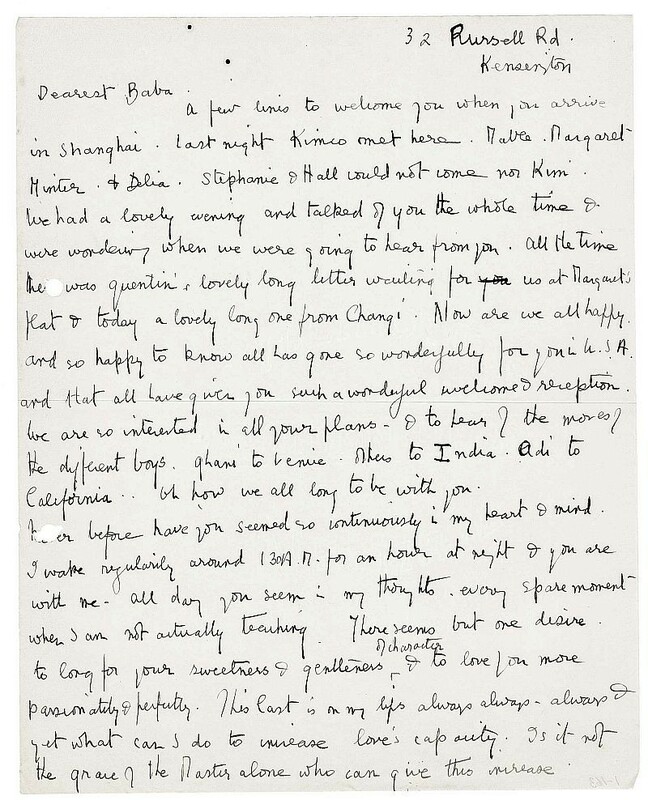 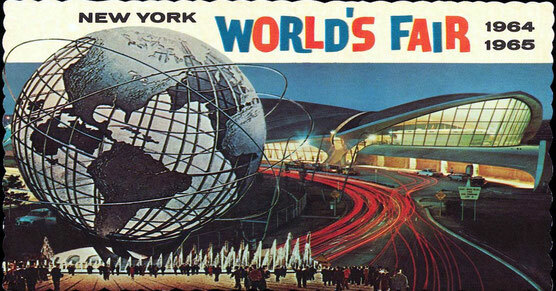 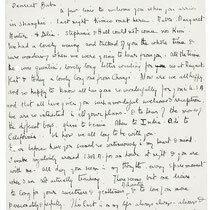 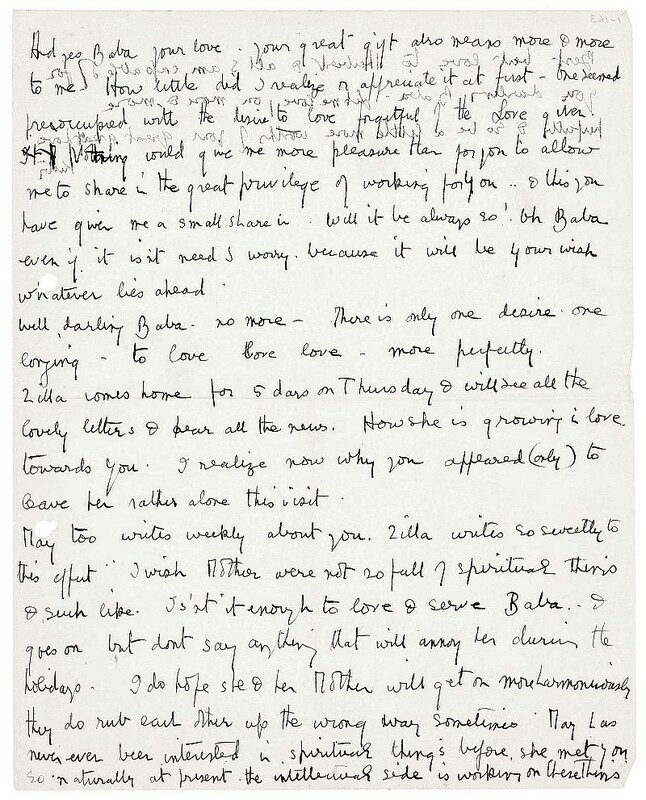 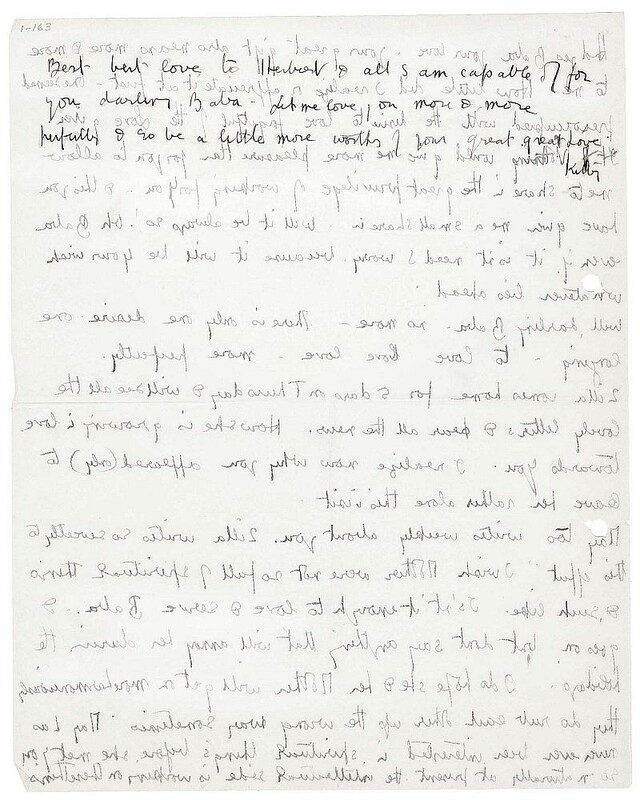 This is the last of these letters to Baba from His early Western lovers for a little while.